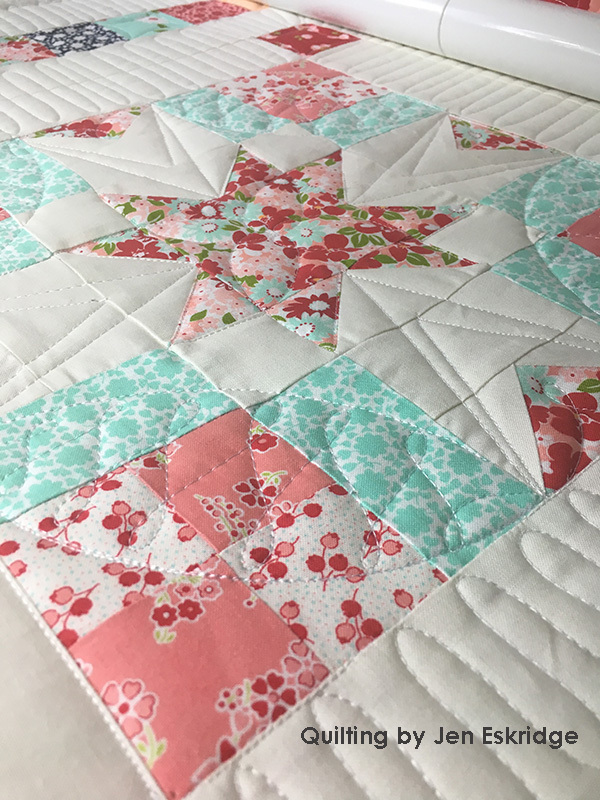 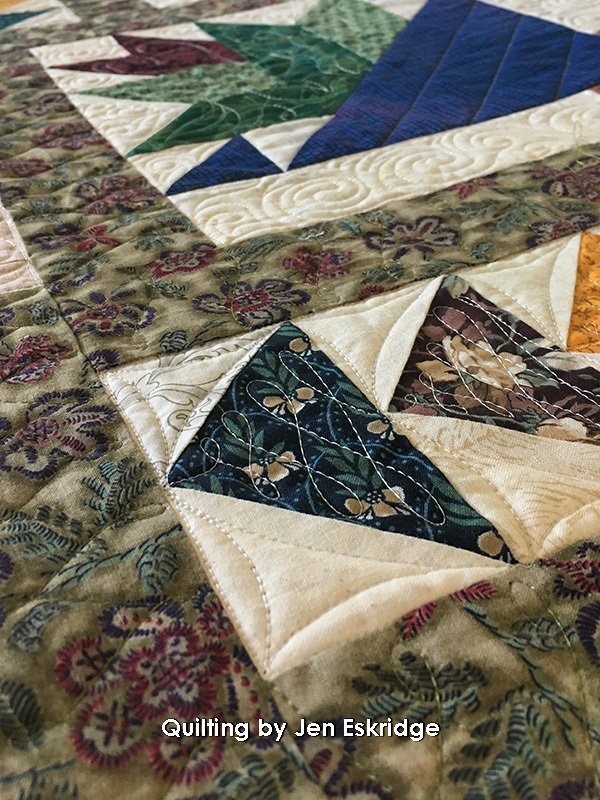 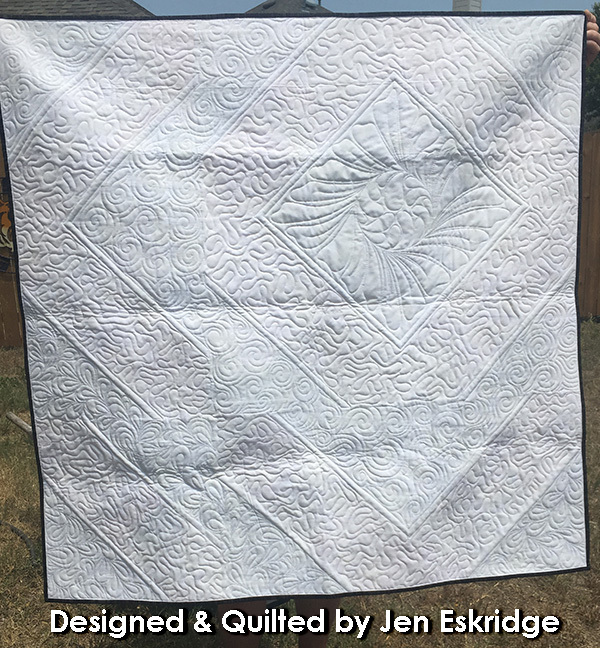 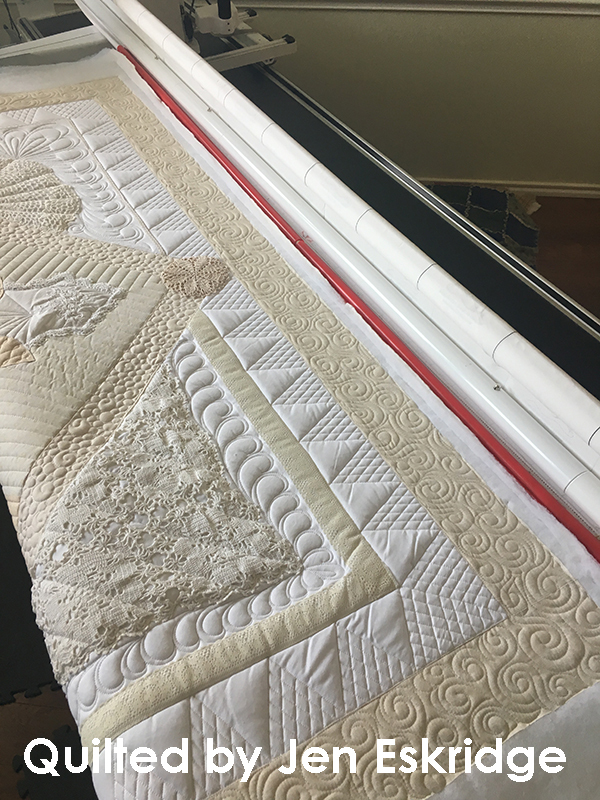 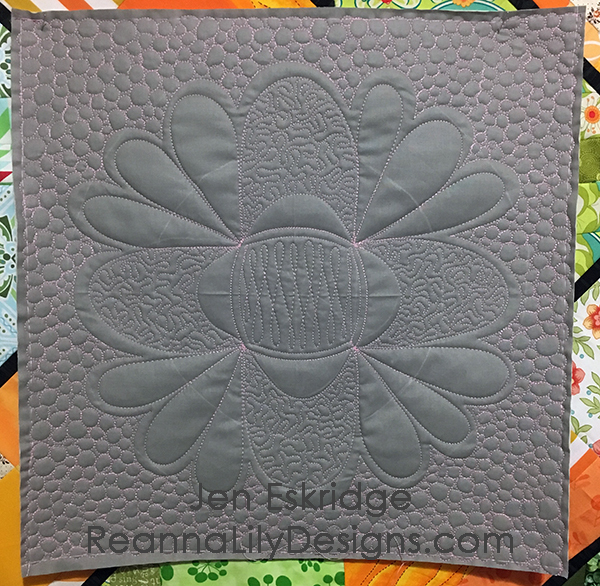 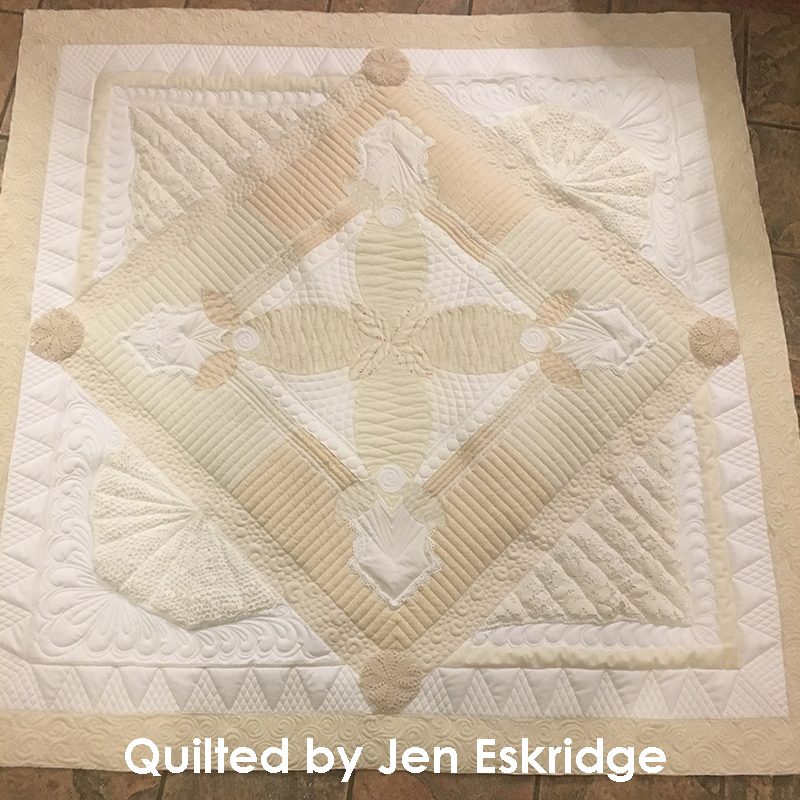 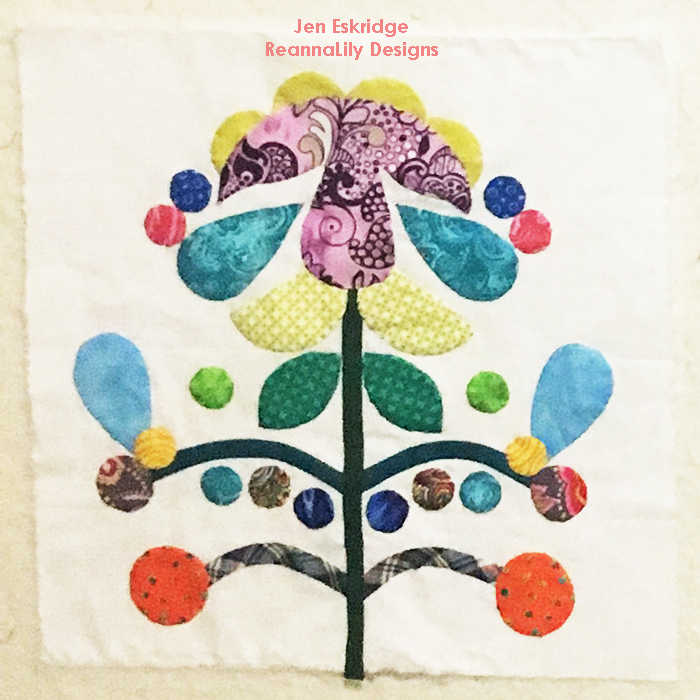 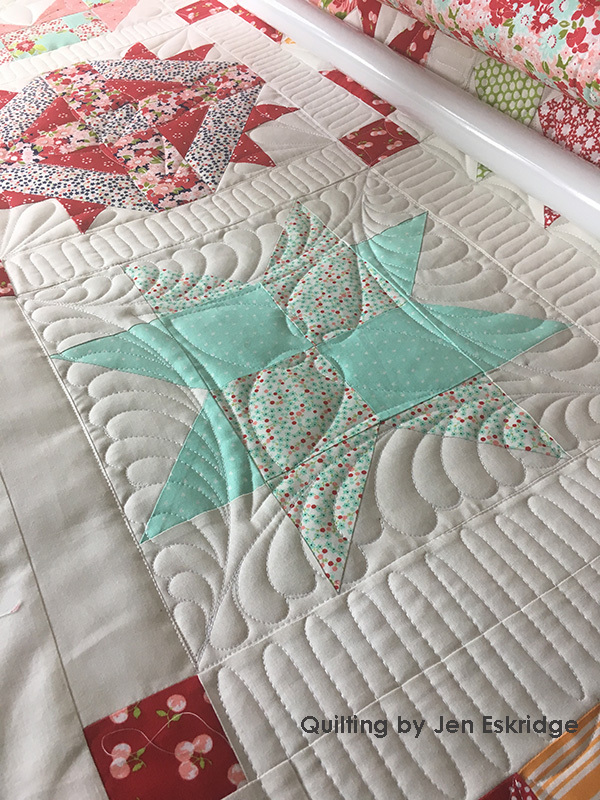 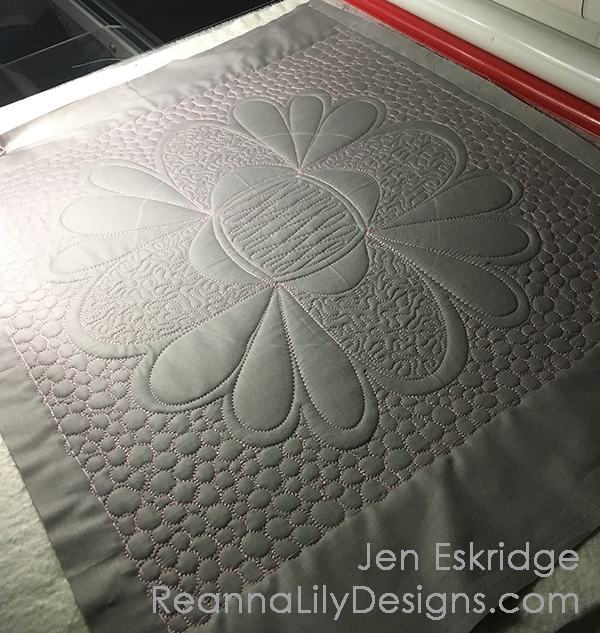 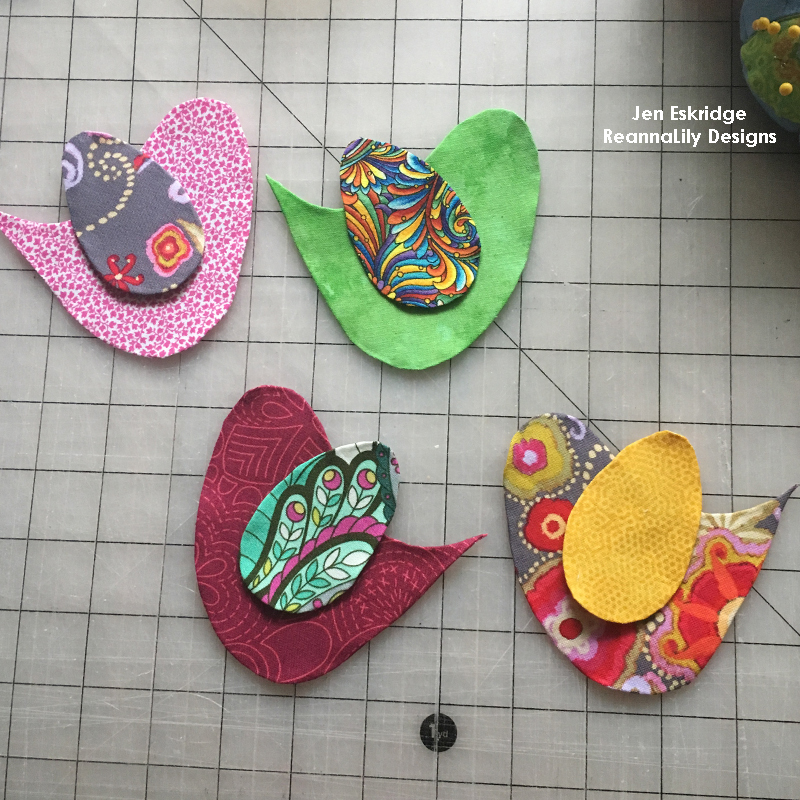 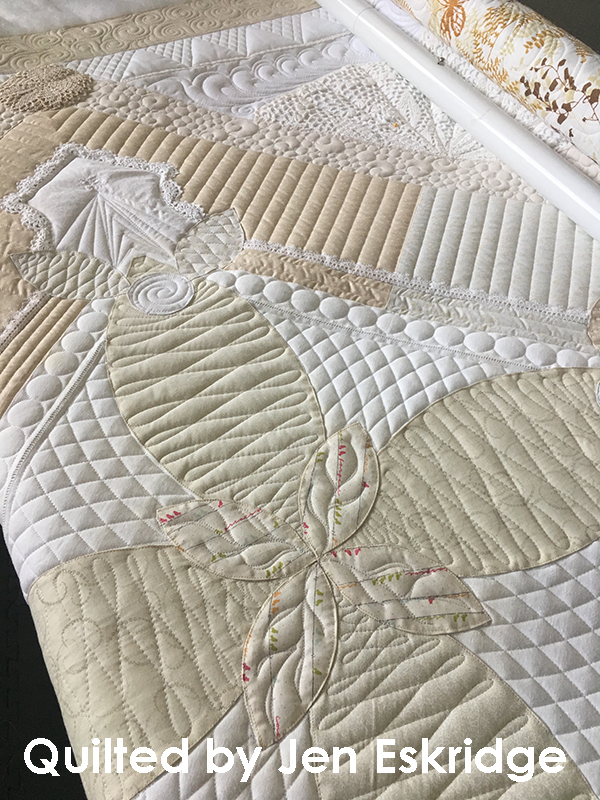 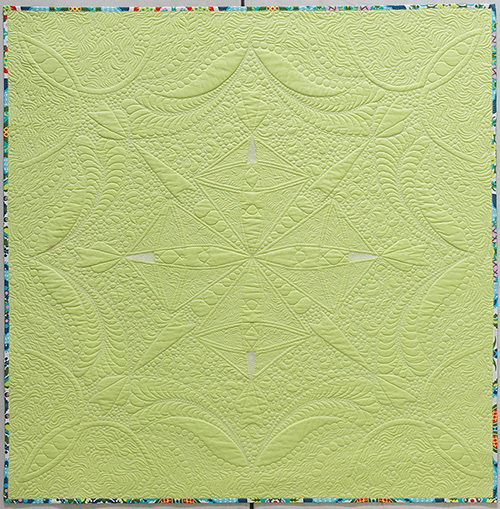 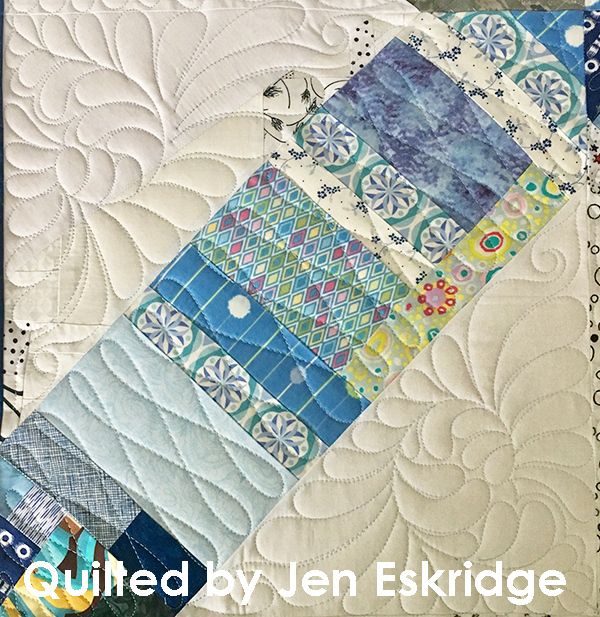 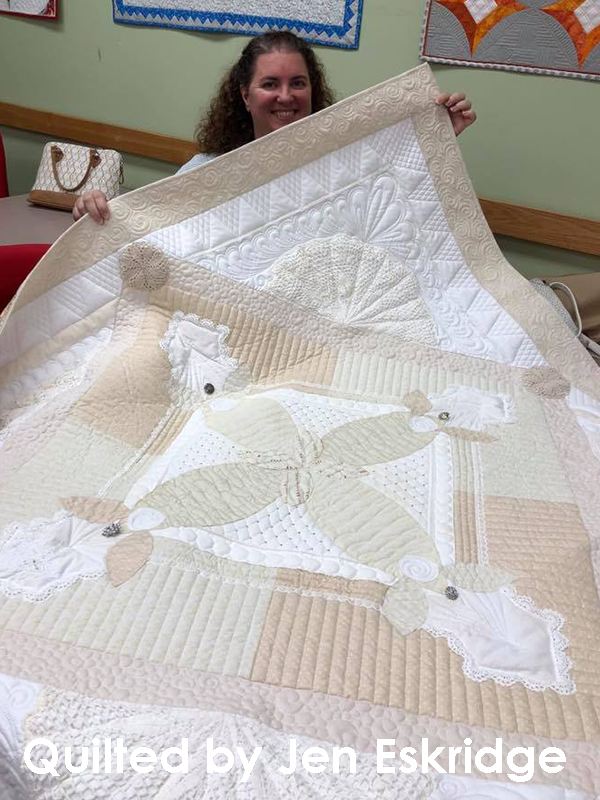 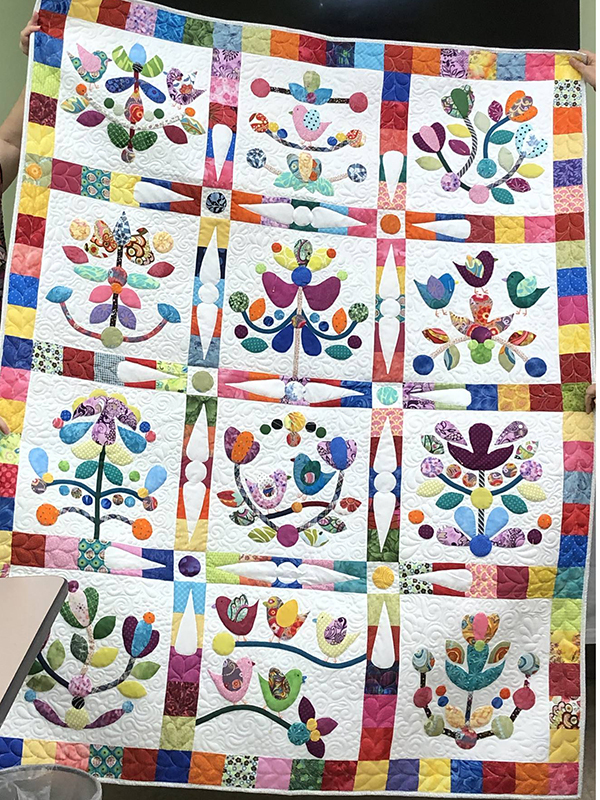 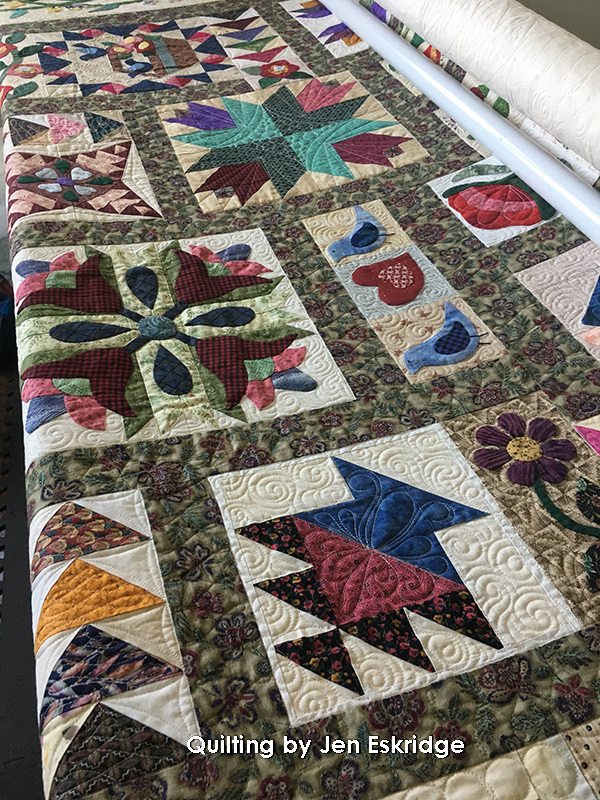 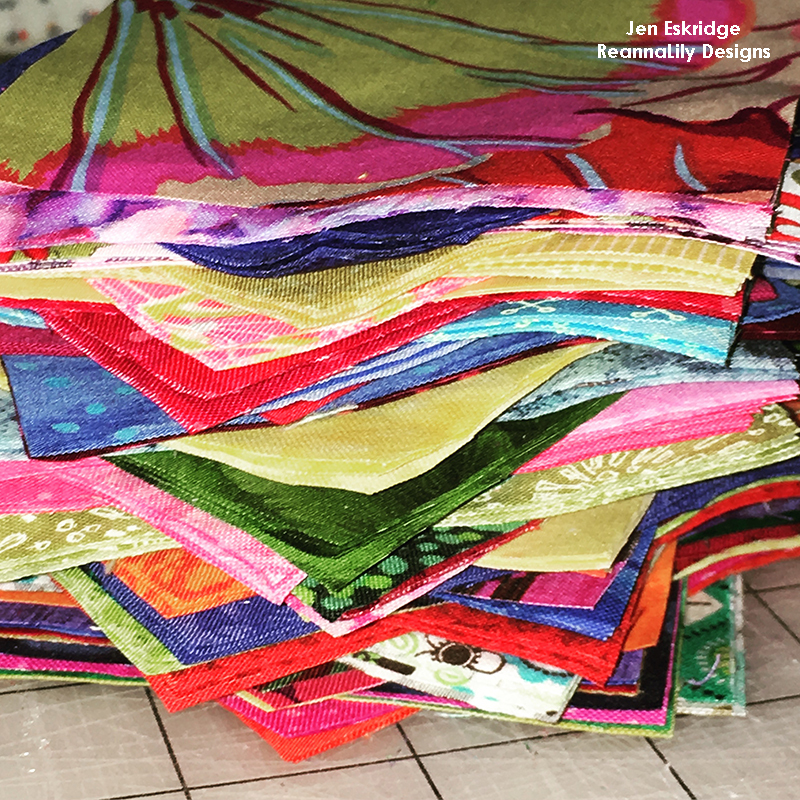 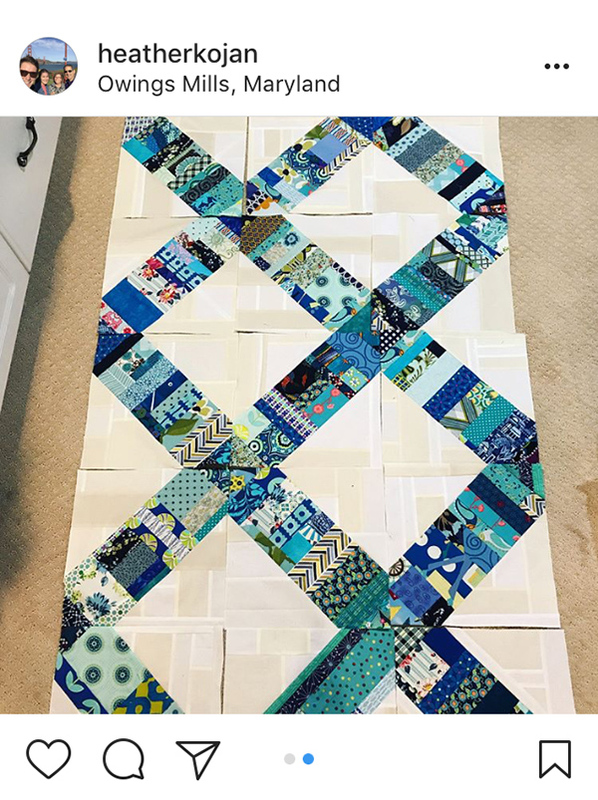 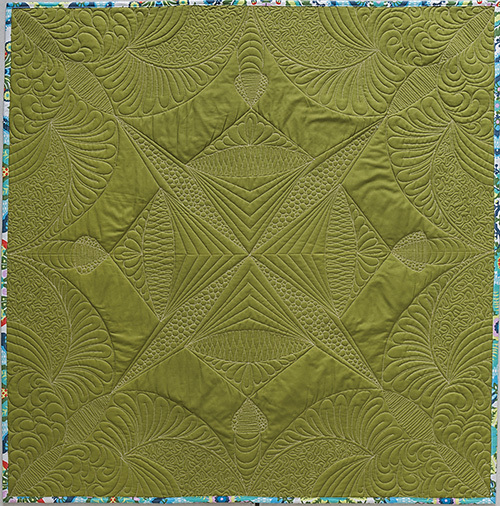 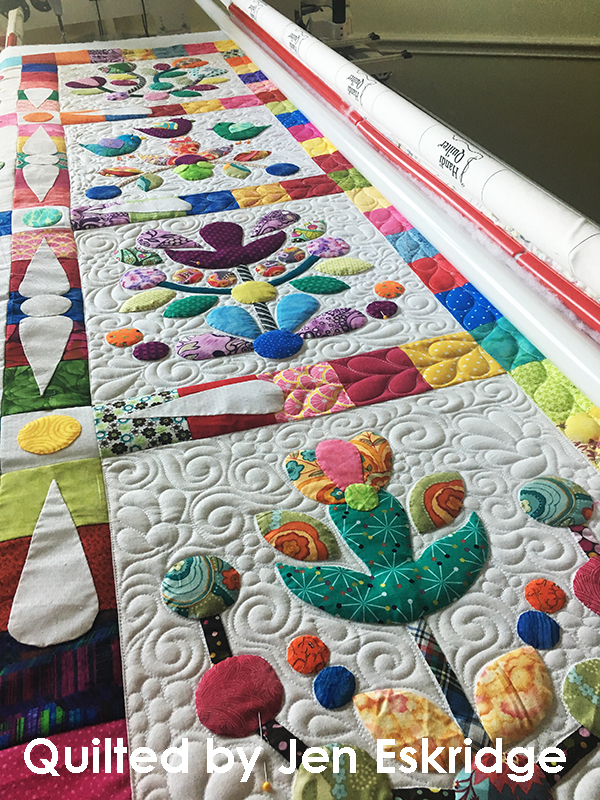 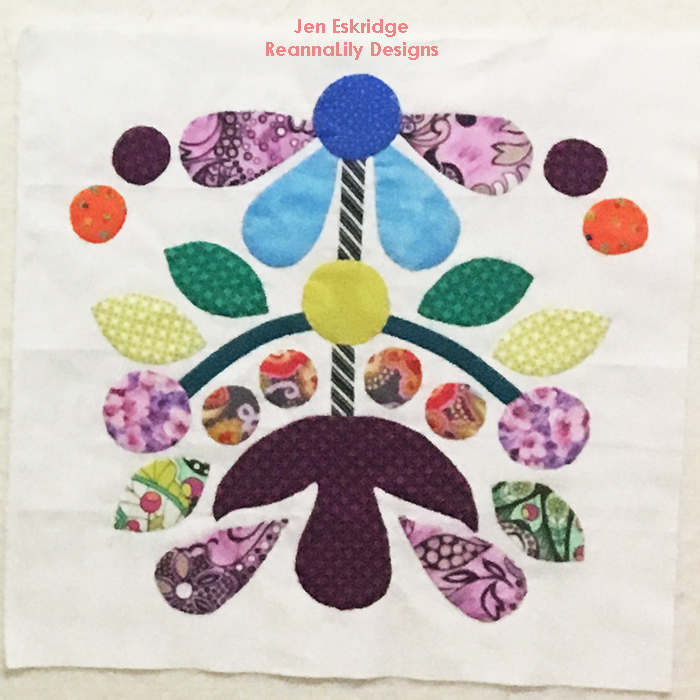 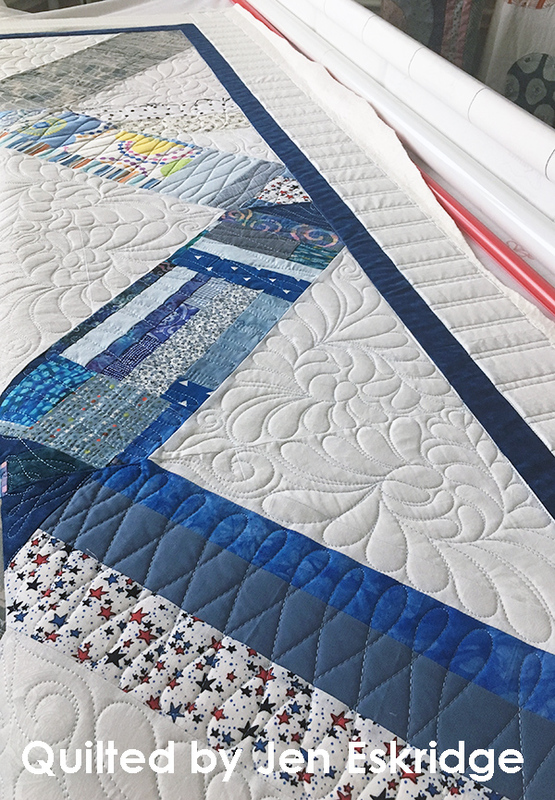 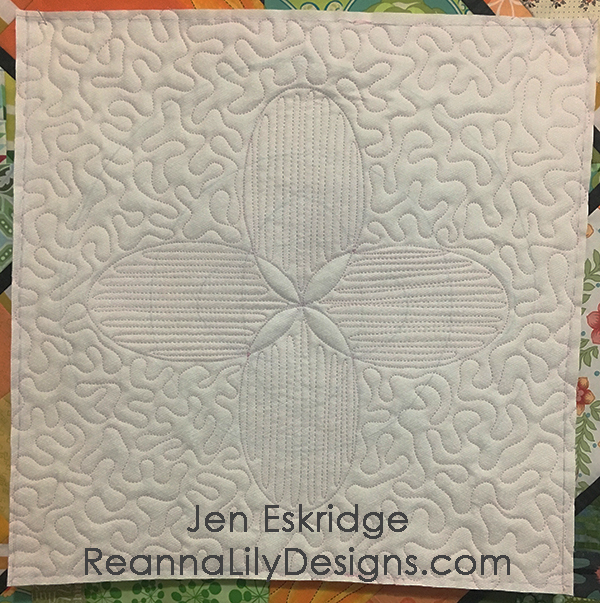 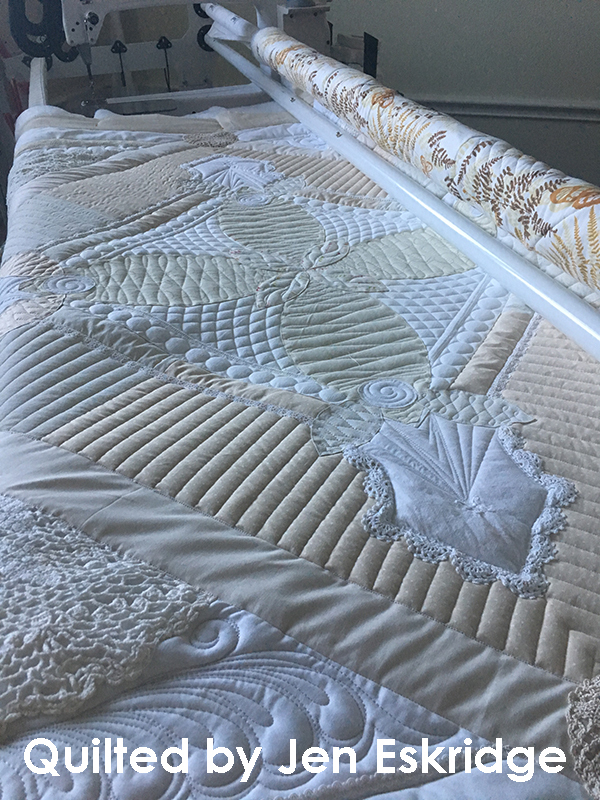 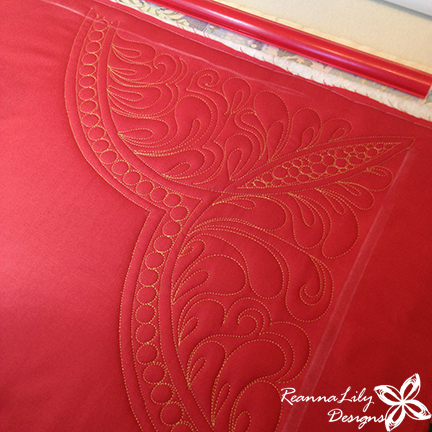 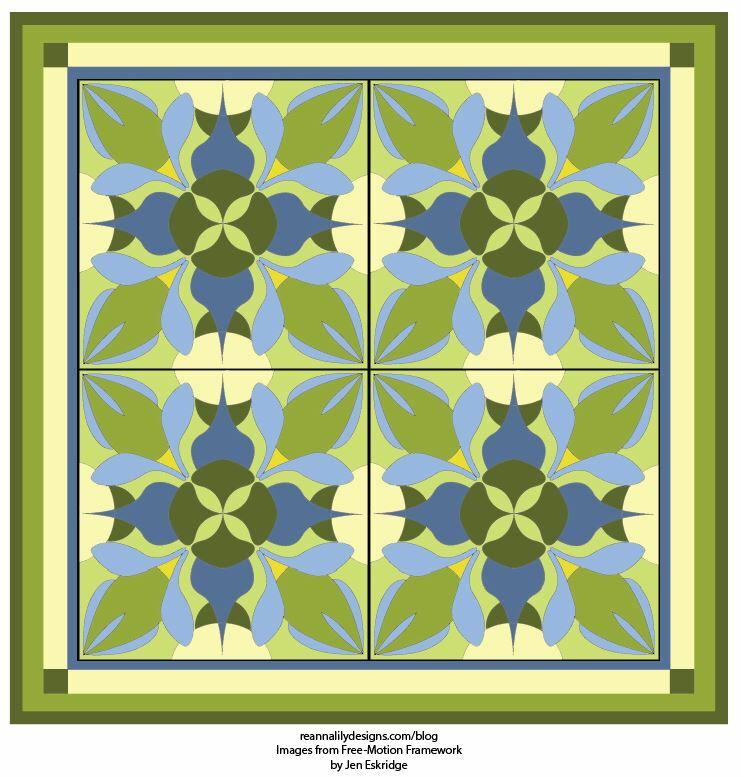 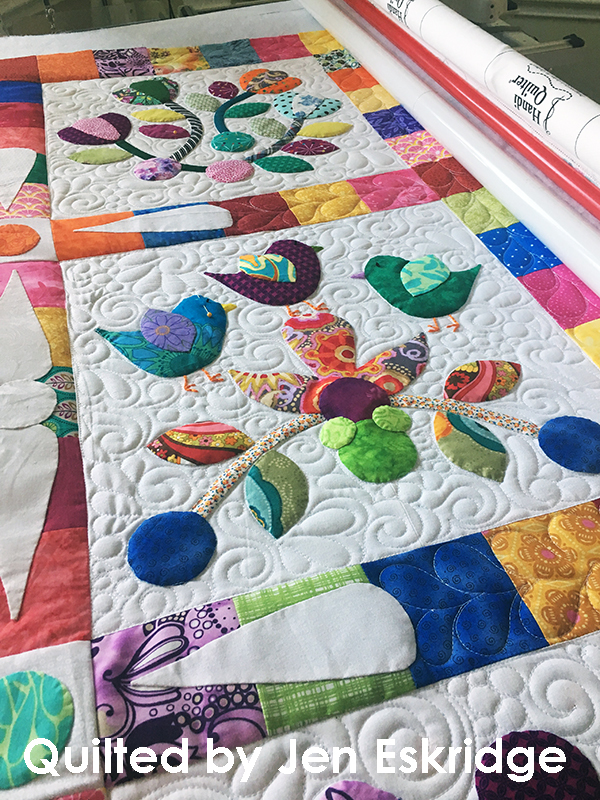 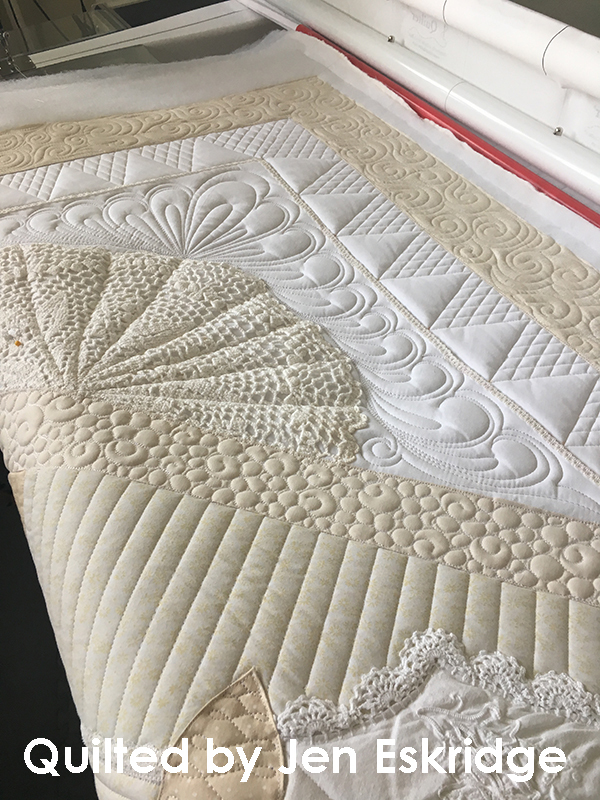 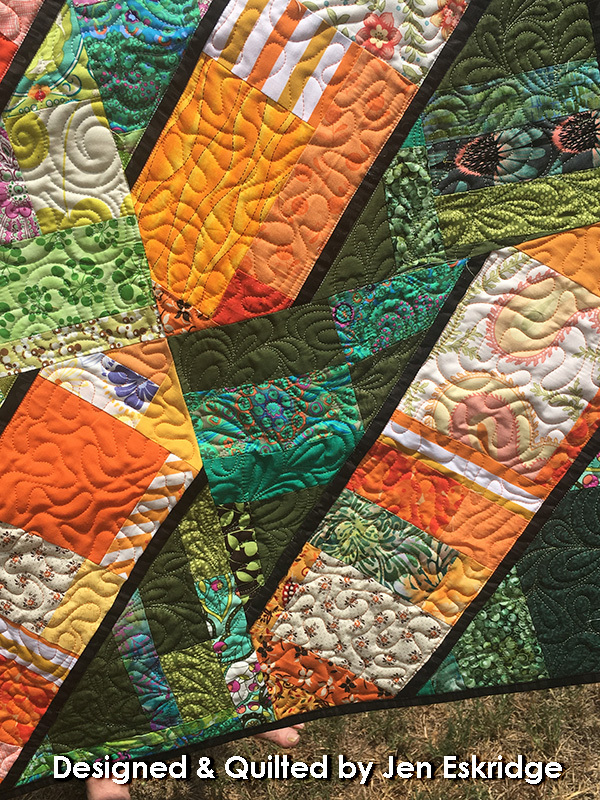 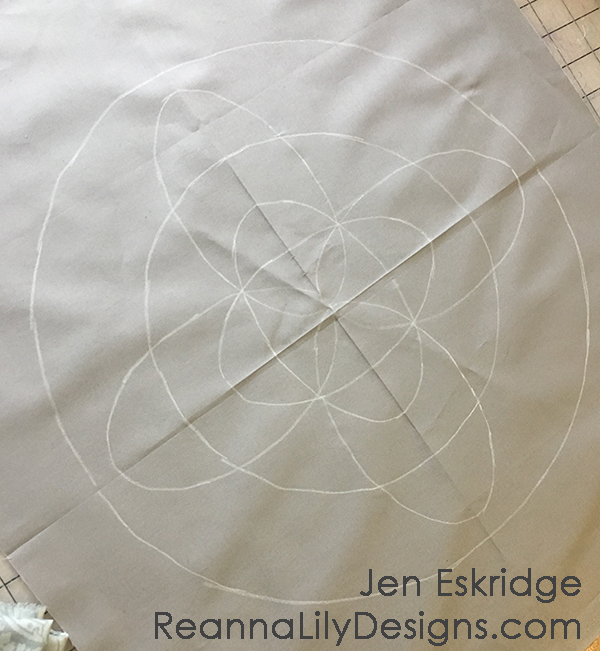 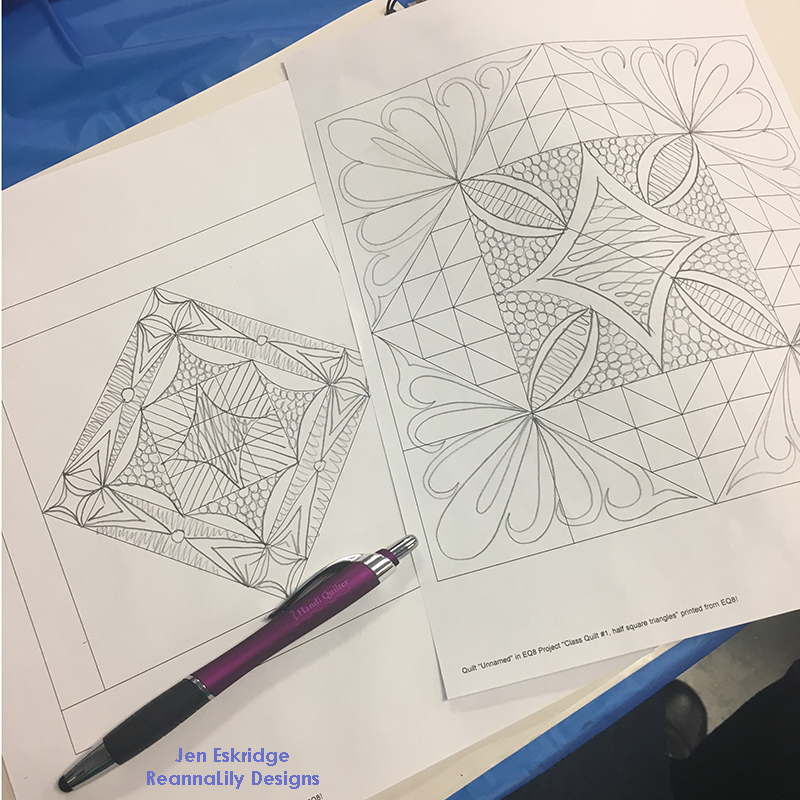 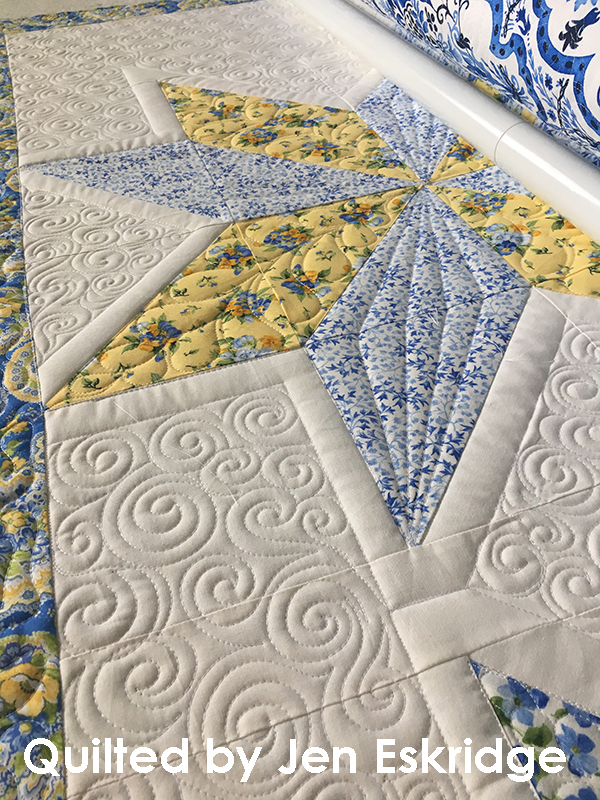 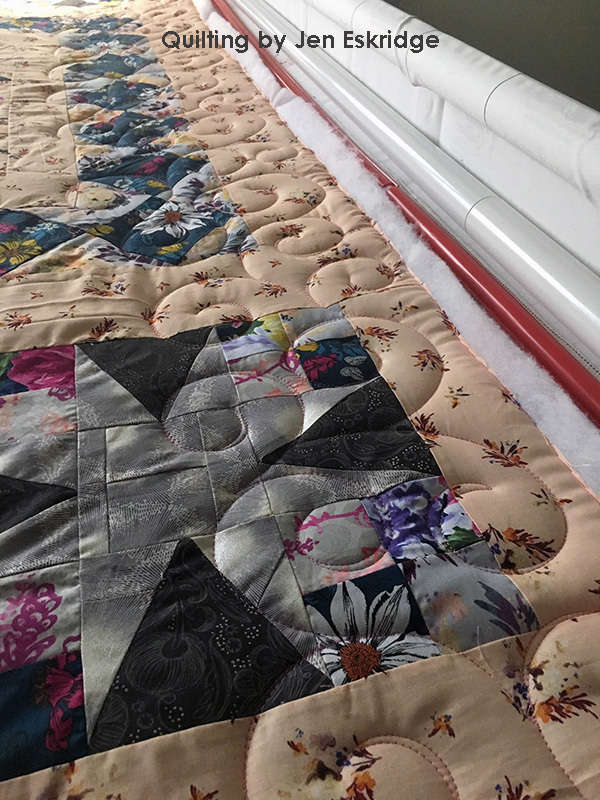 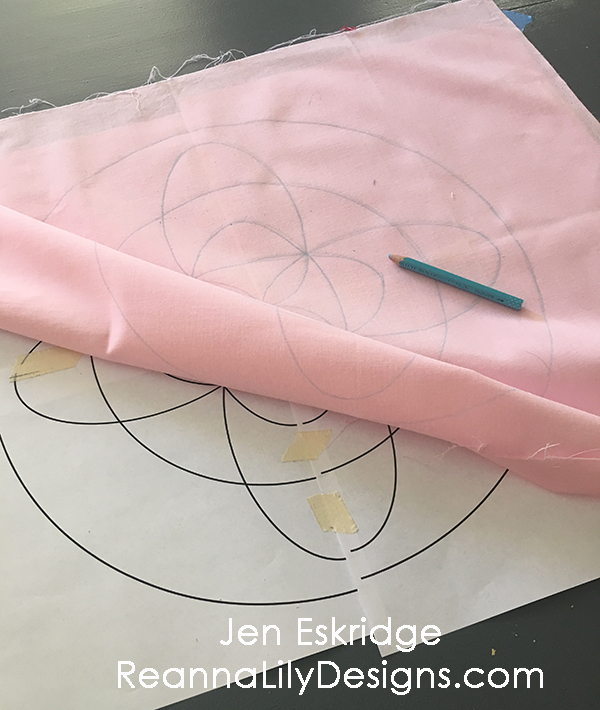 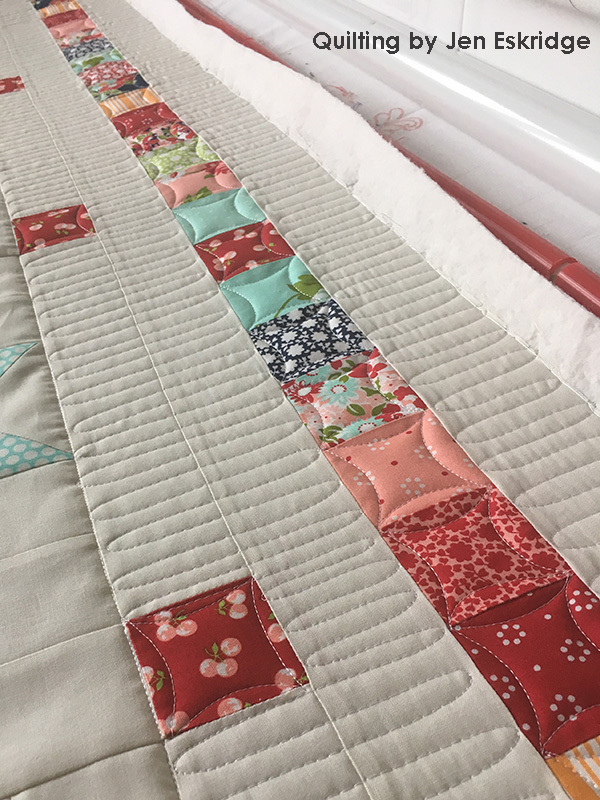 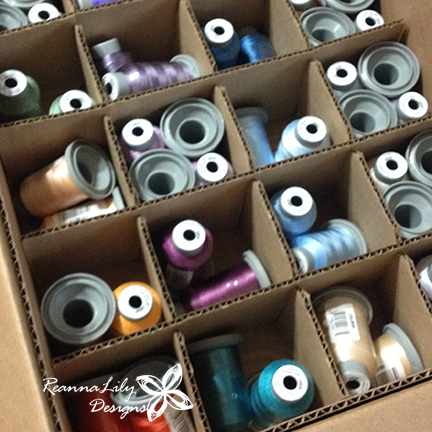 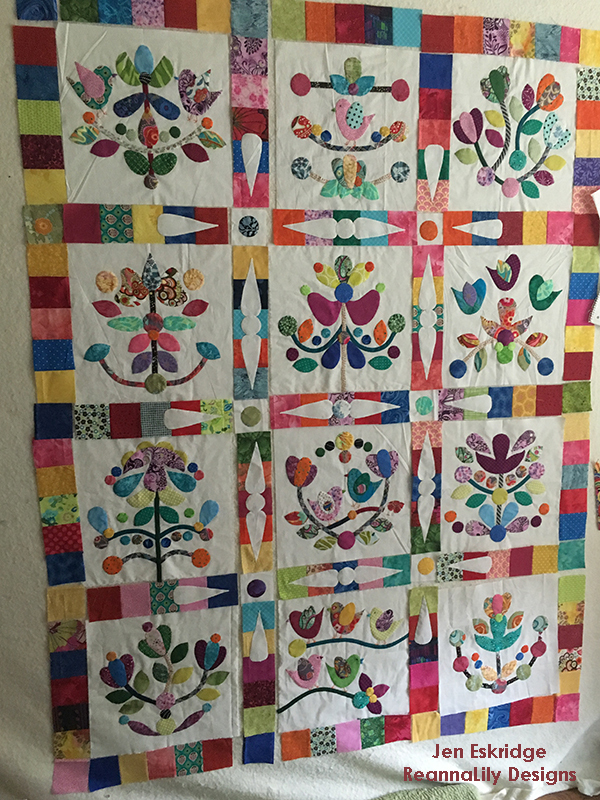 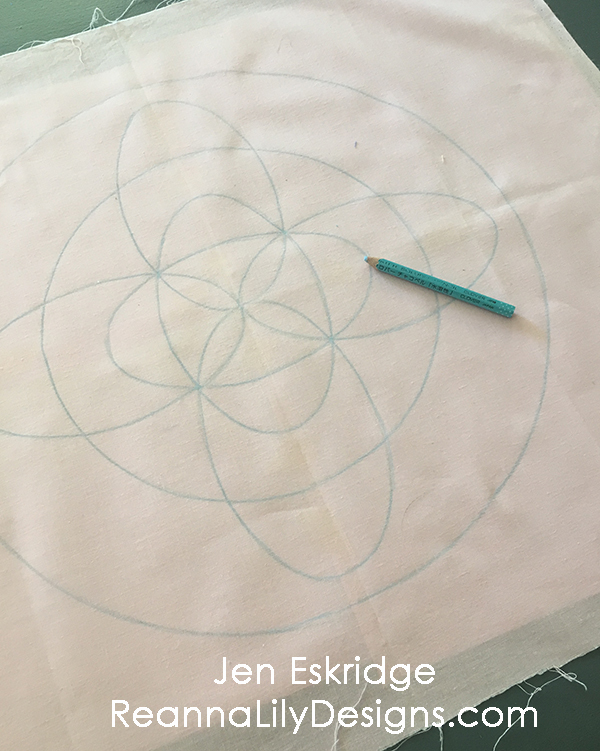 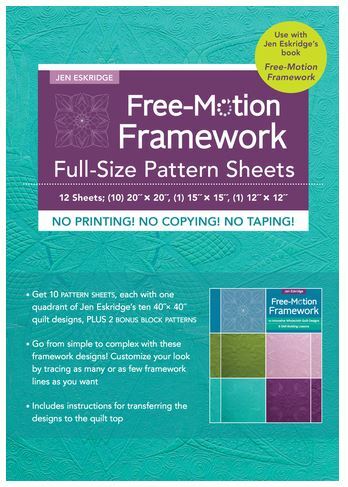 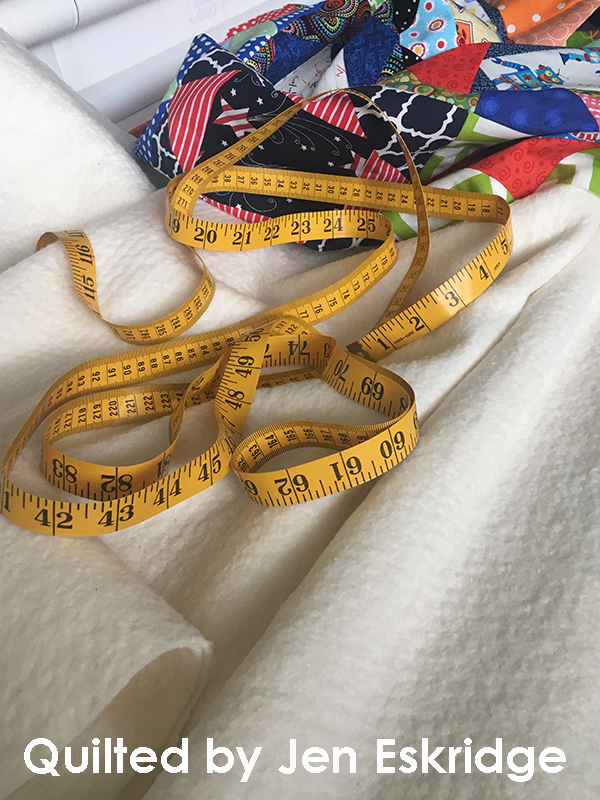 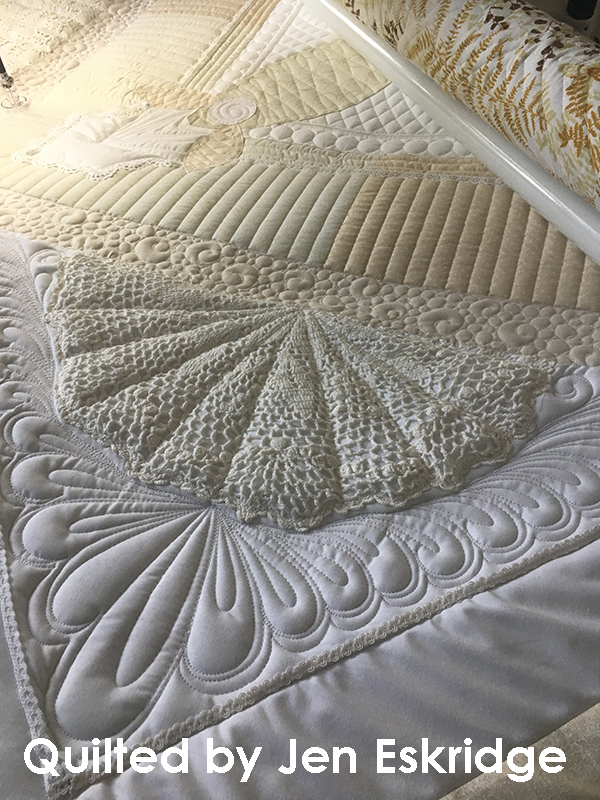 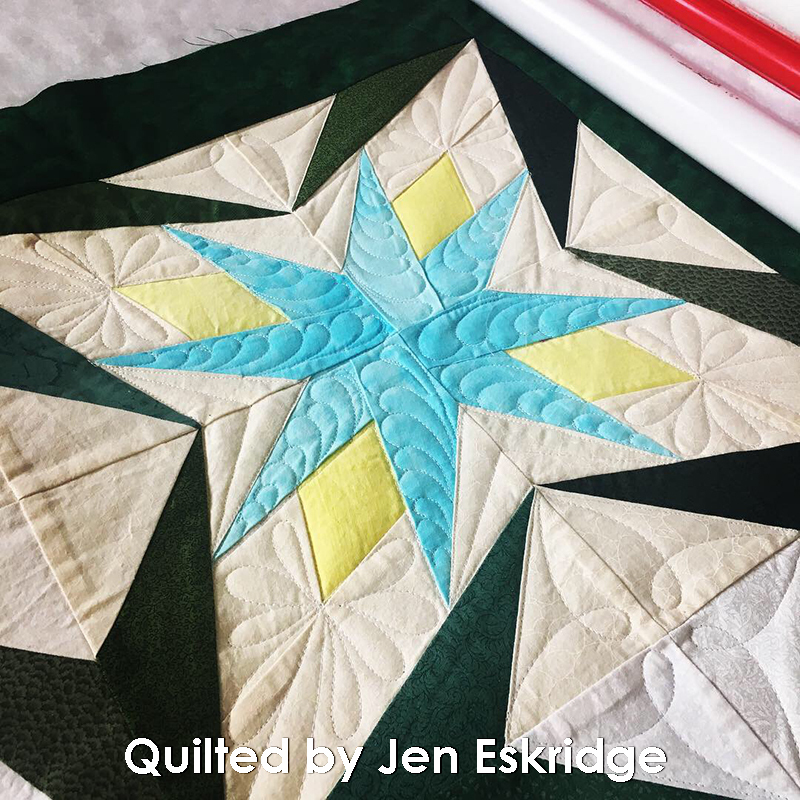 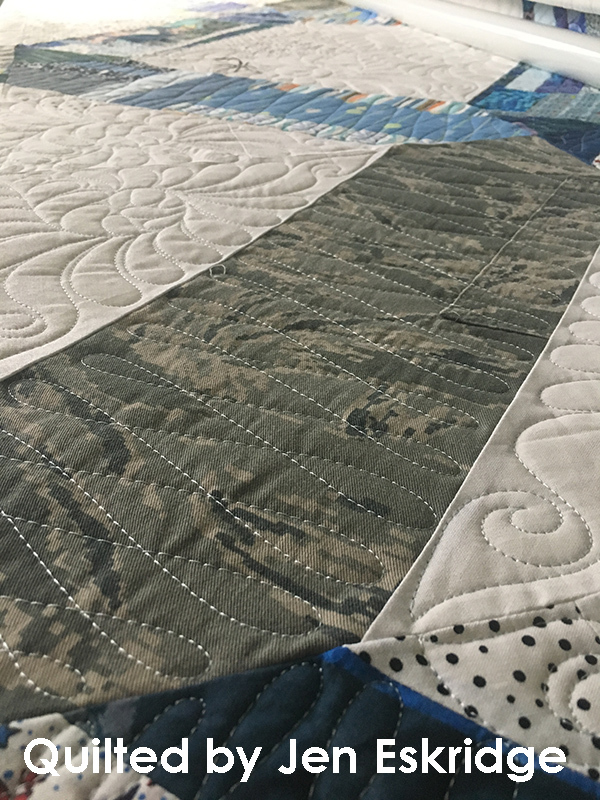 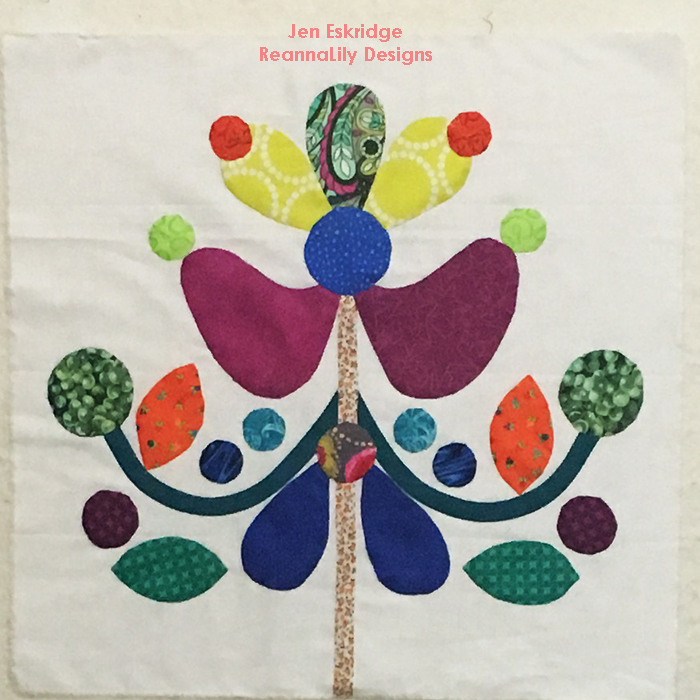 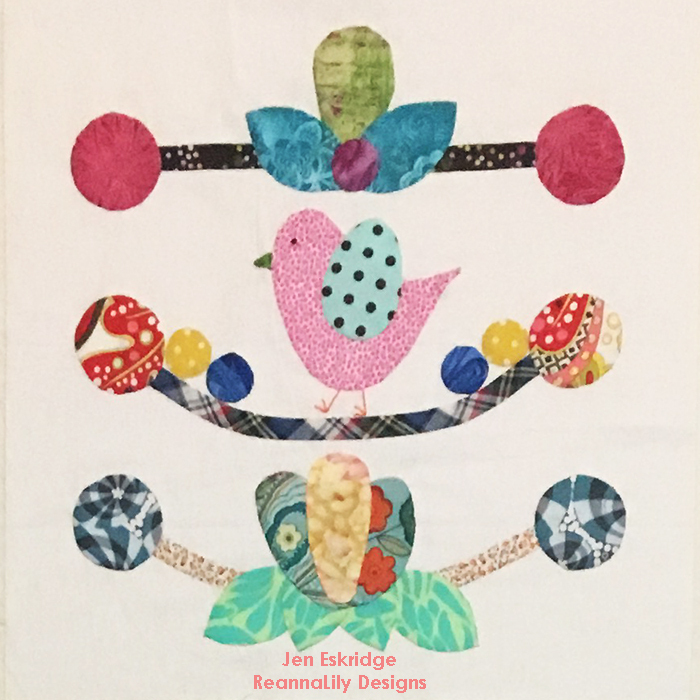 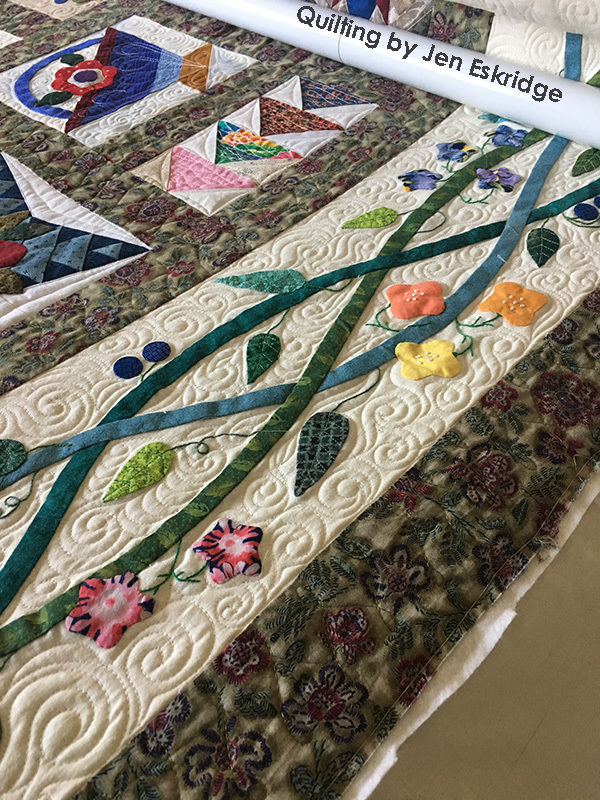 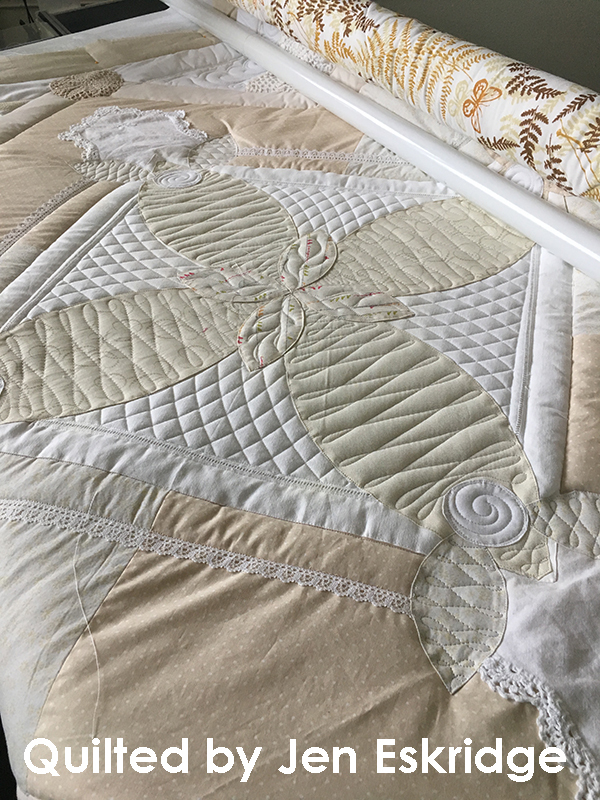 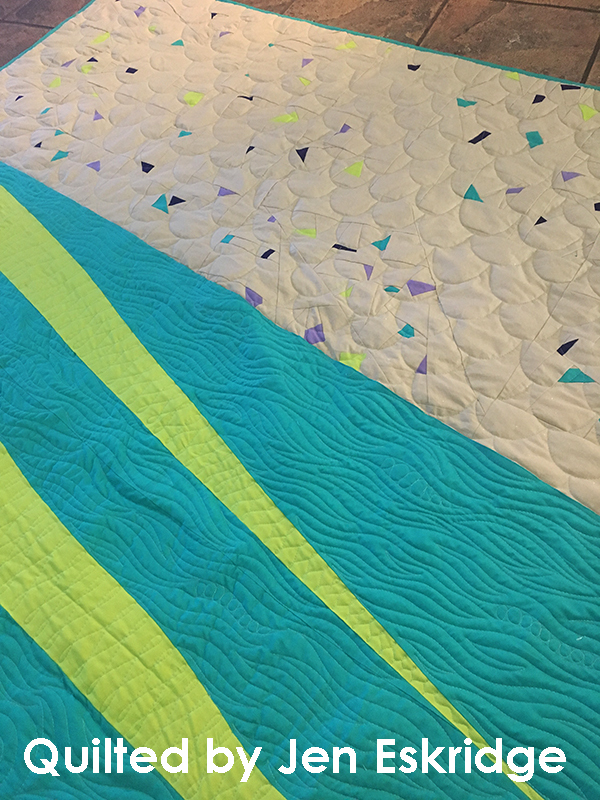 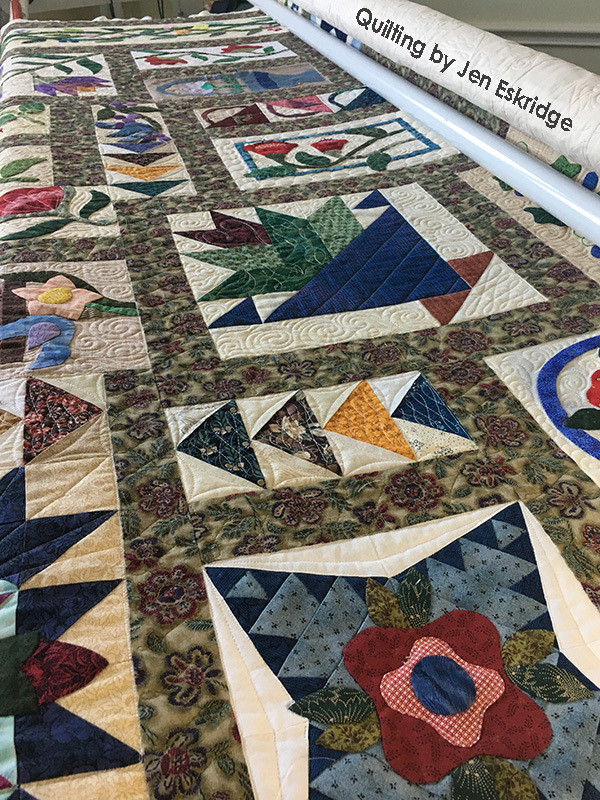 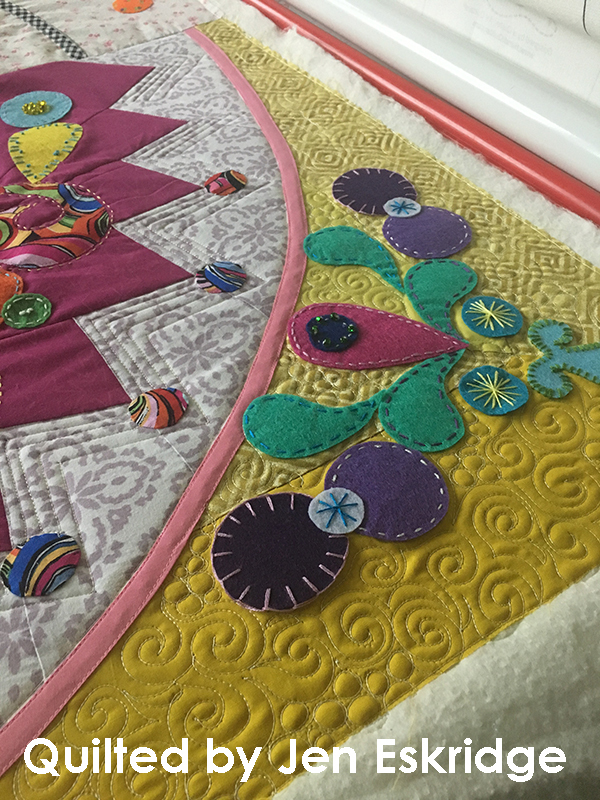 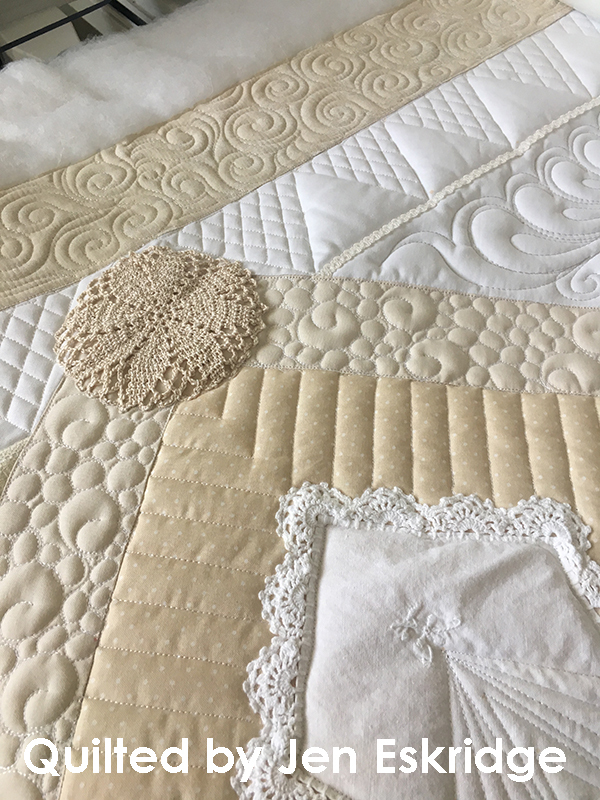 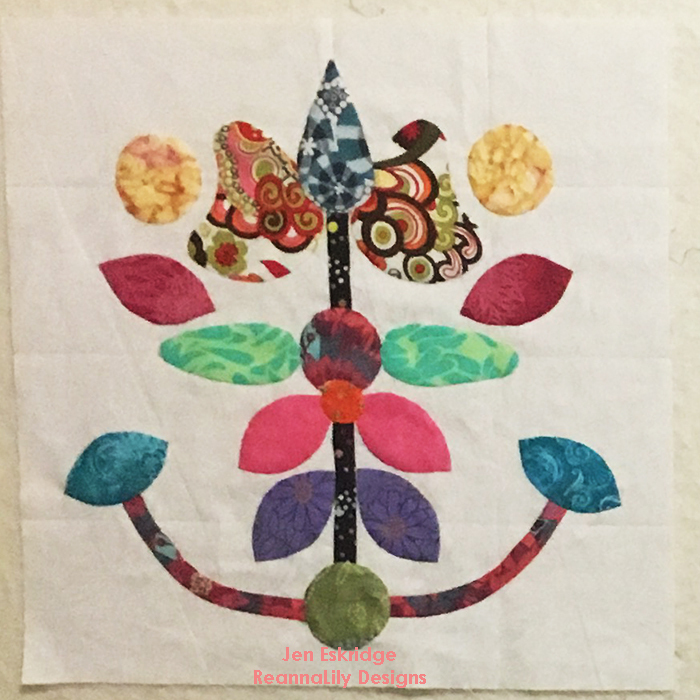 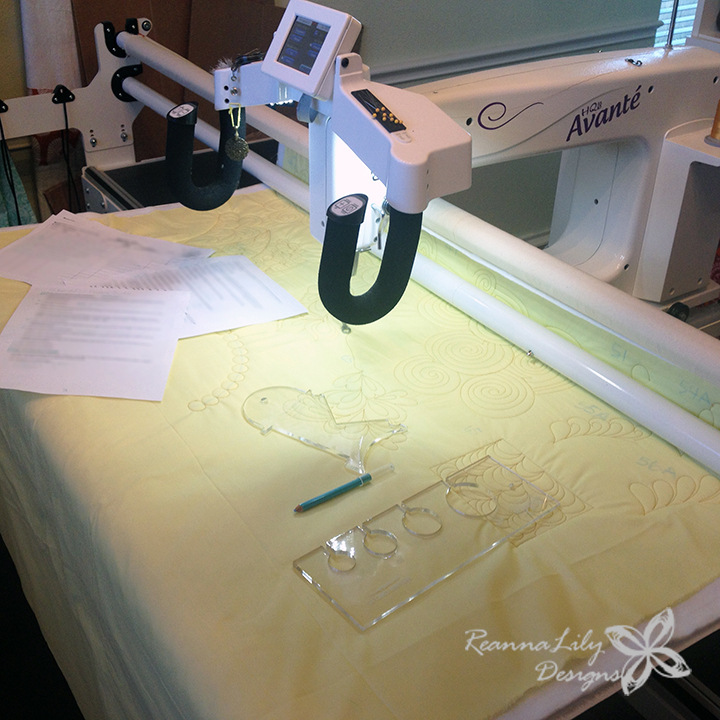 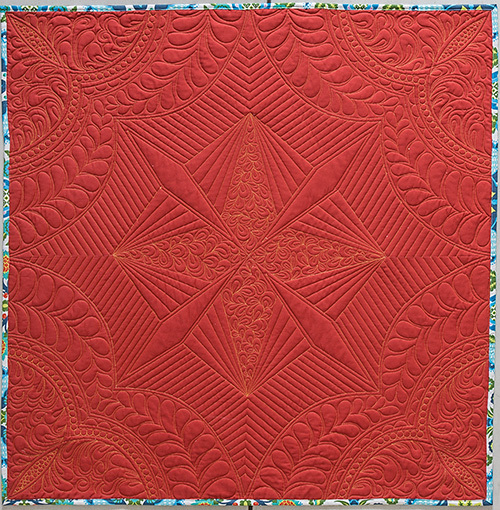 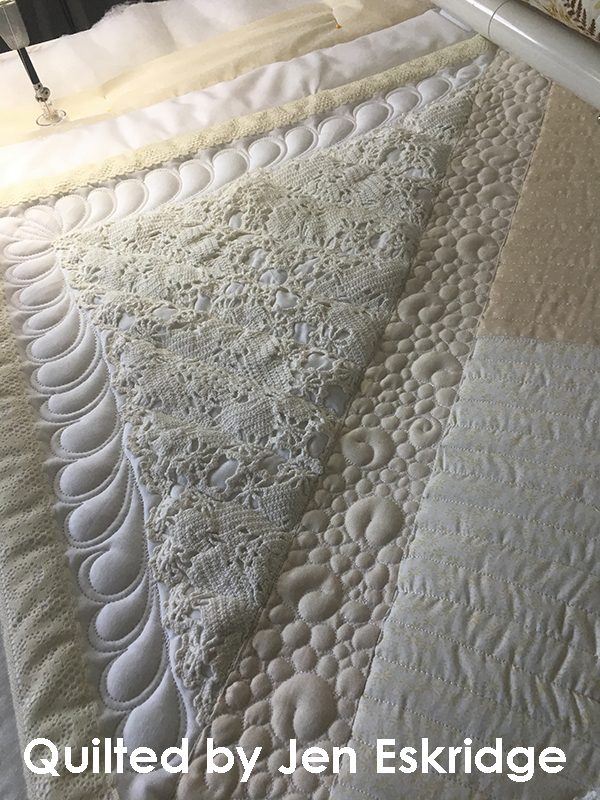 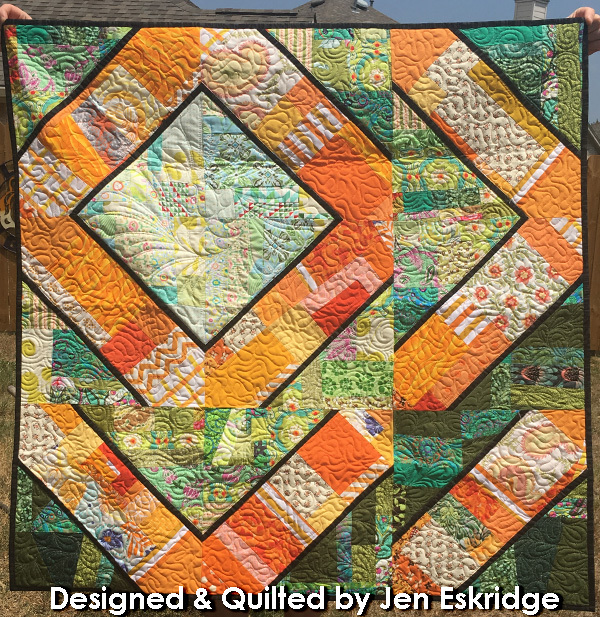 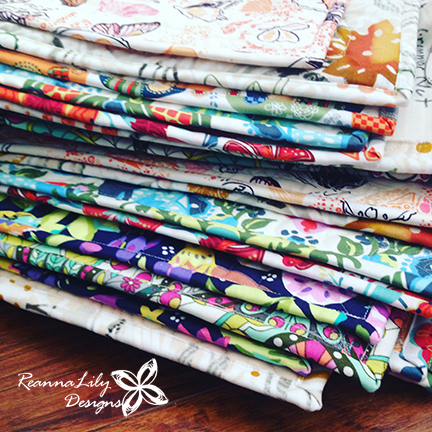 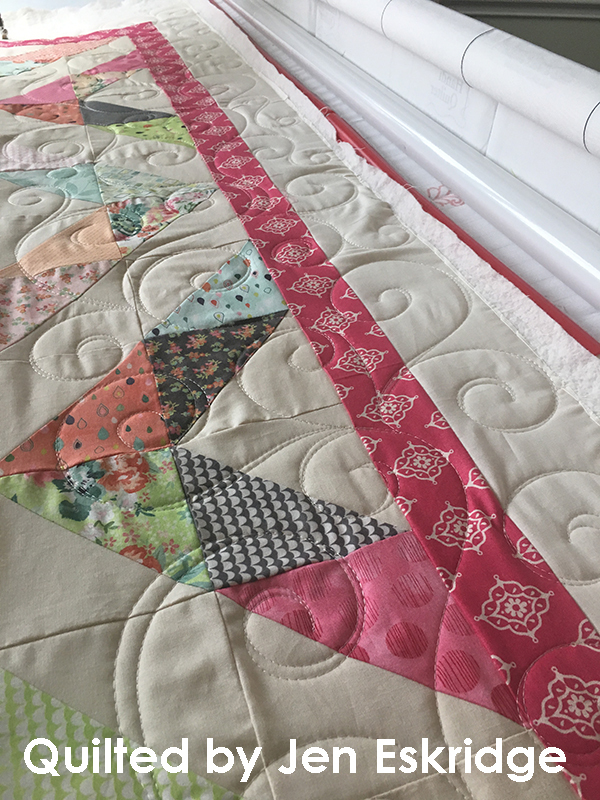 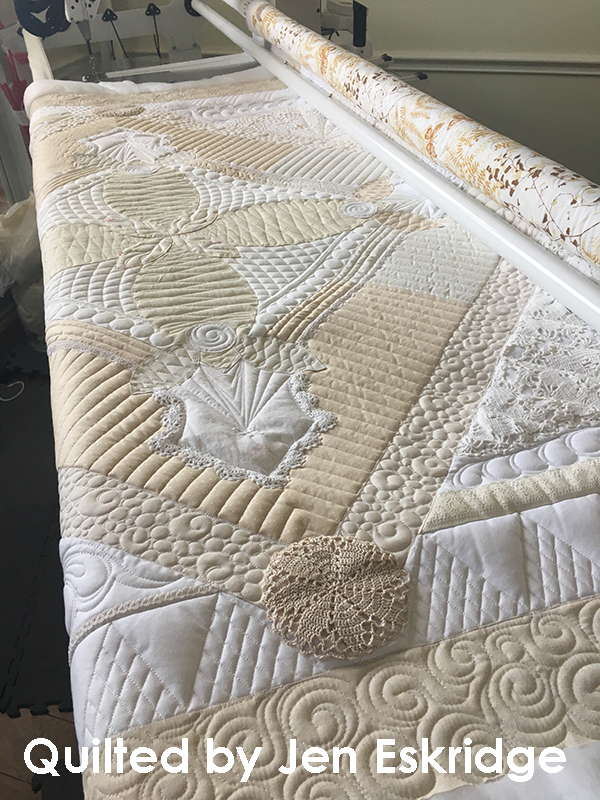 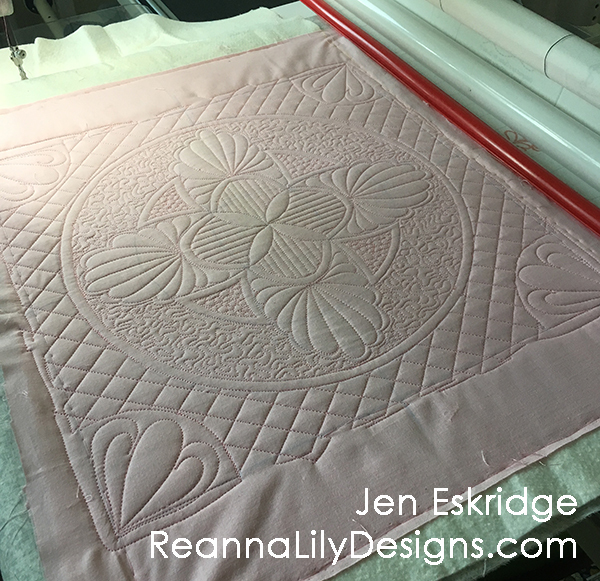 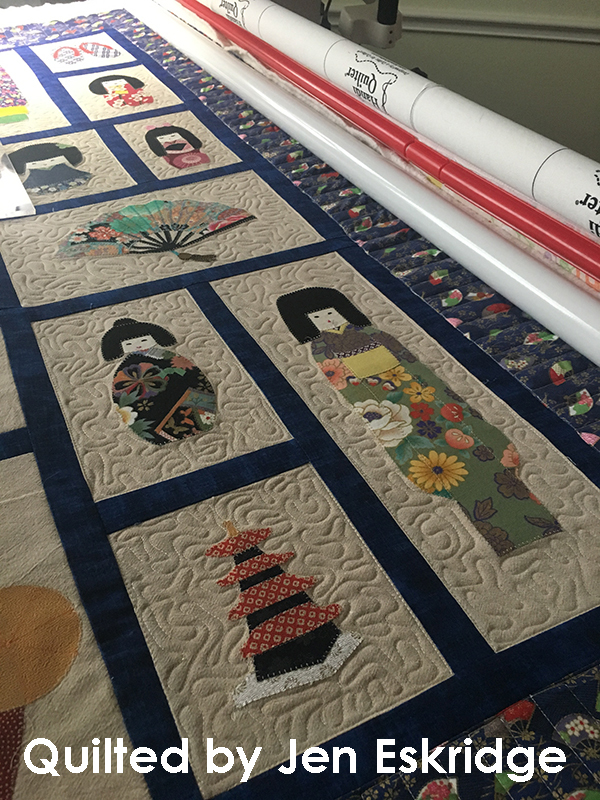 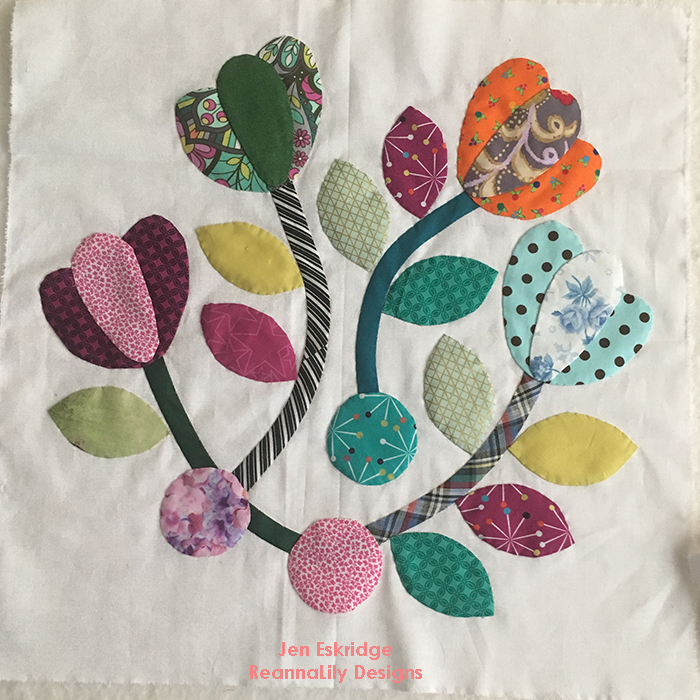 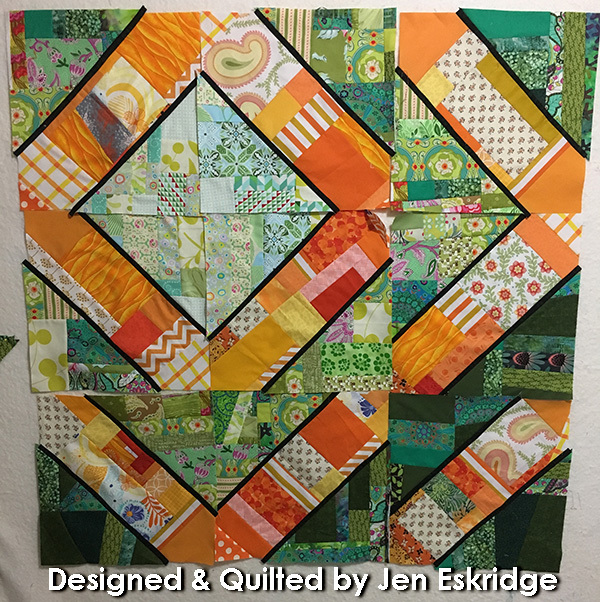 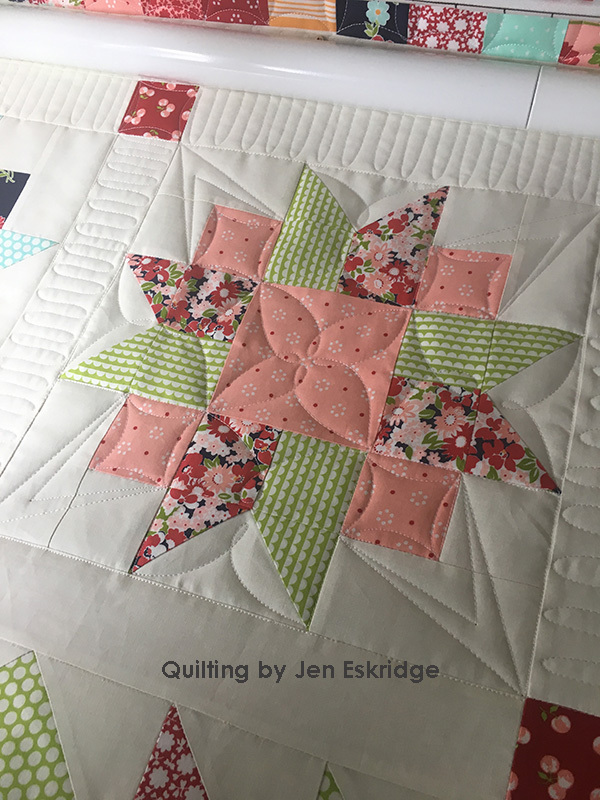 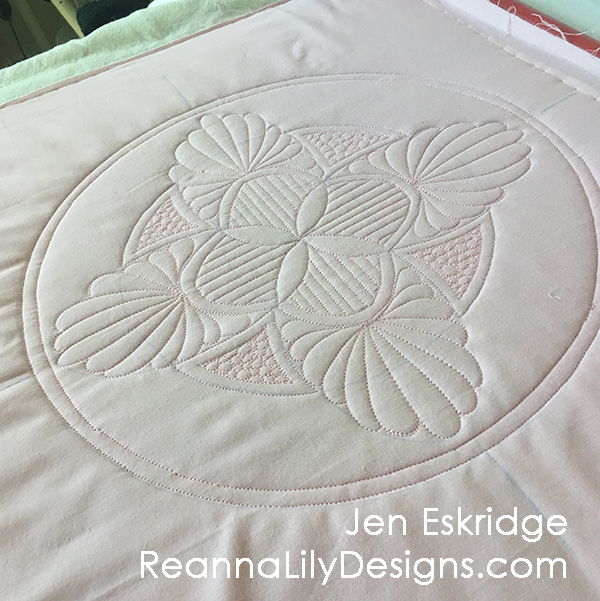 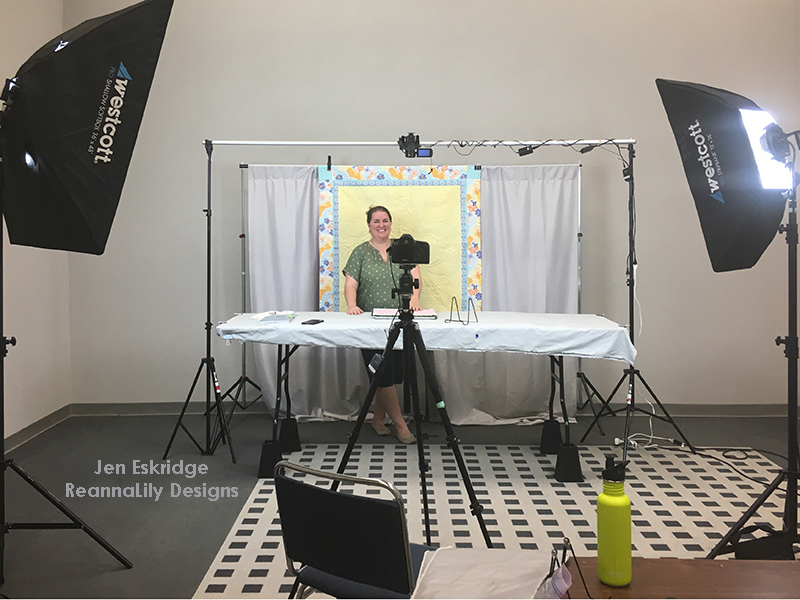 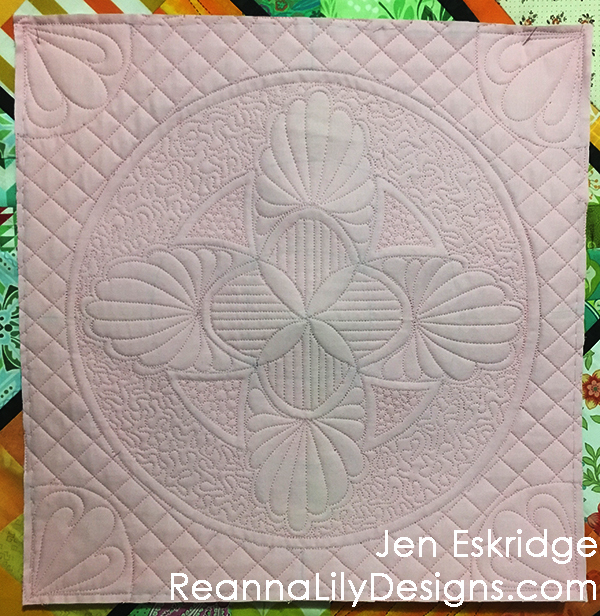 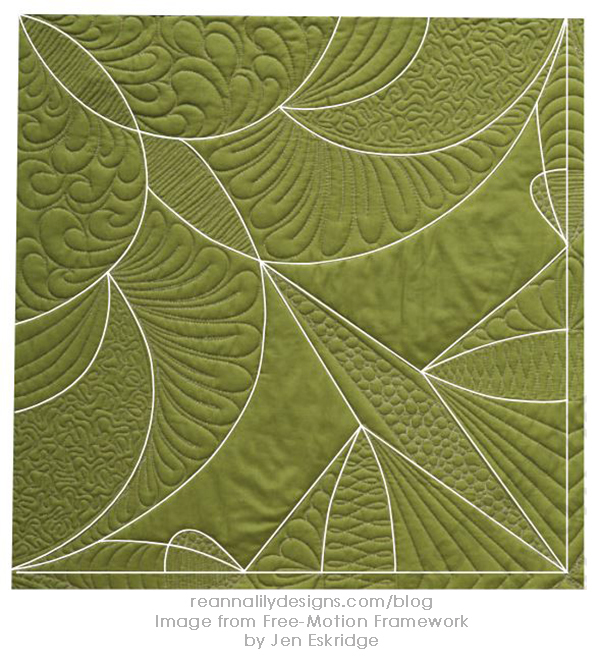 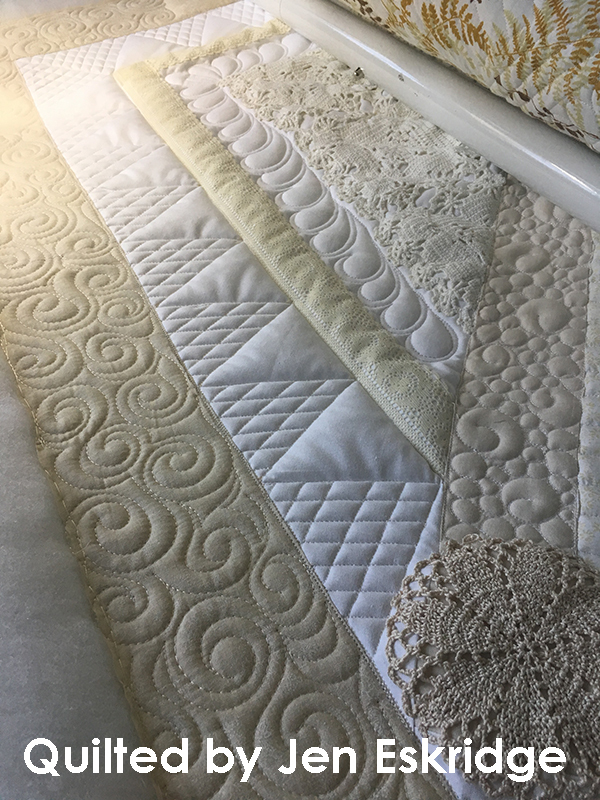 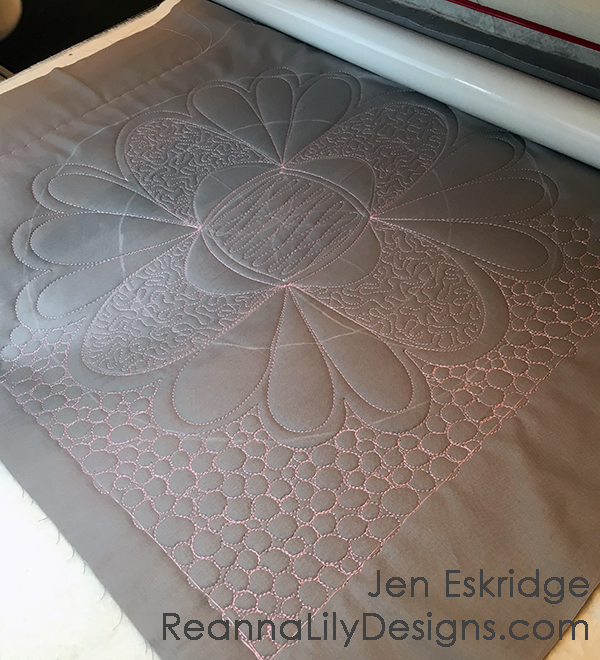 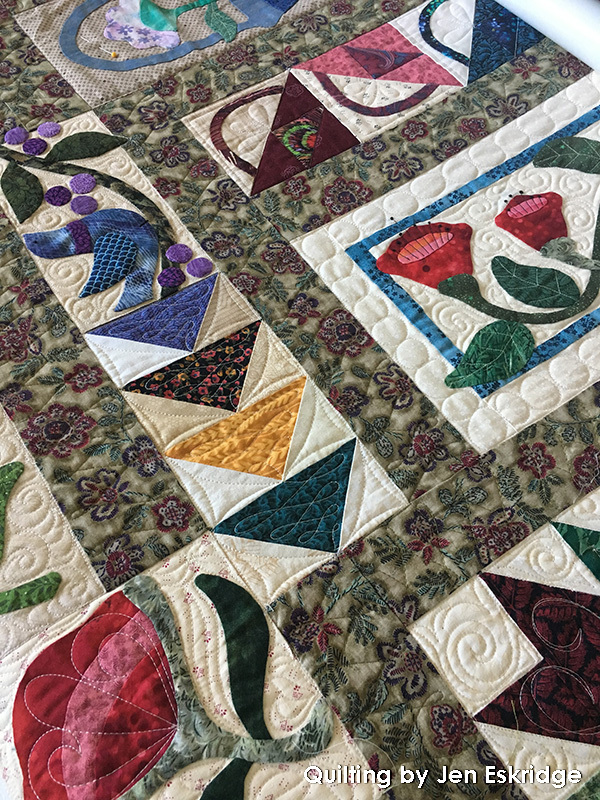 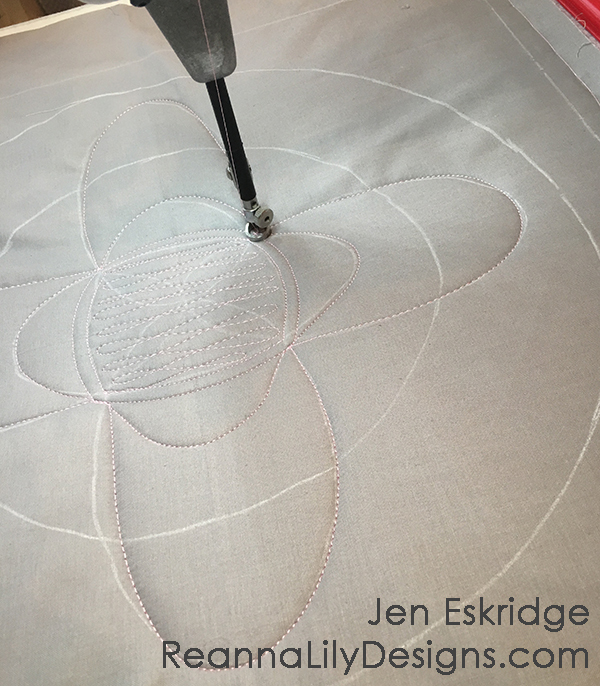 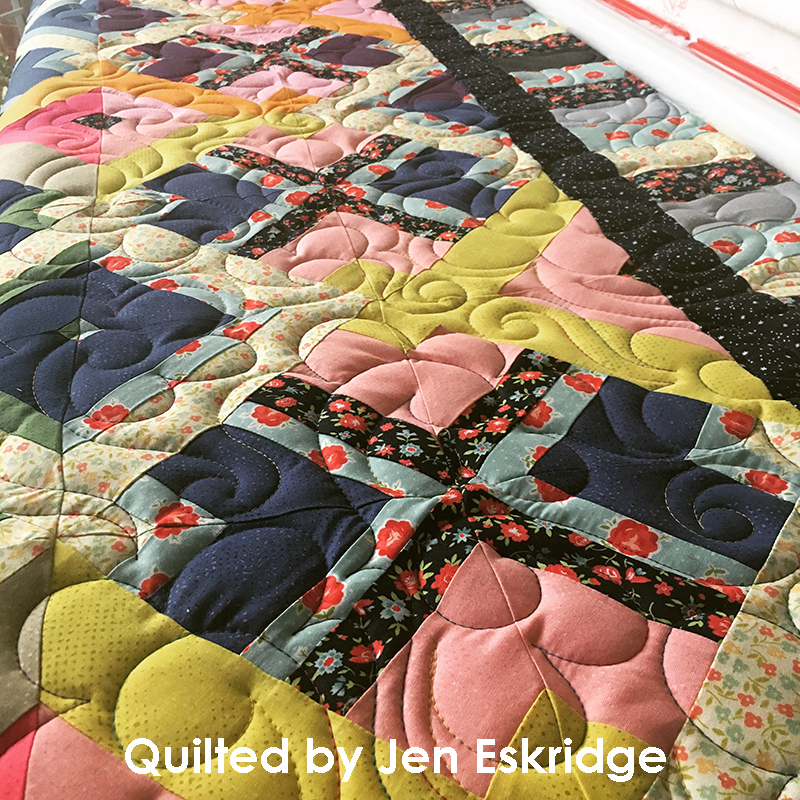 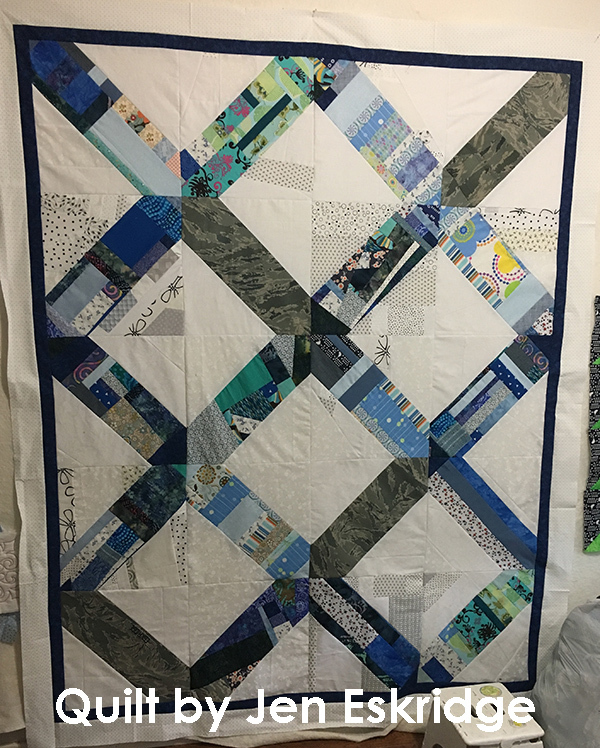 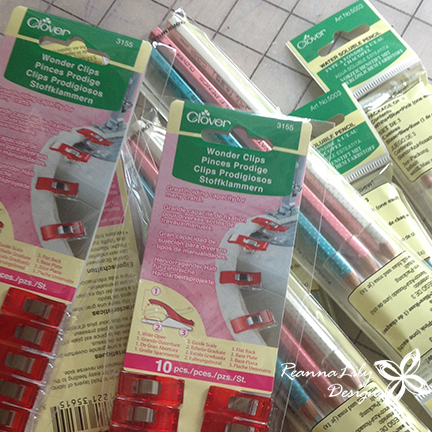 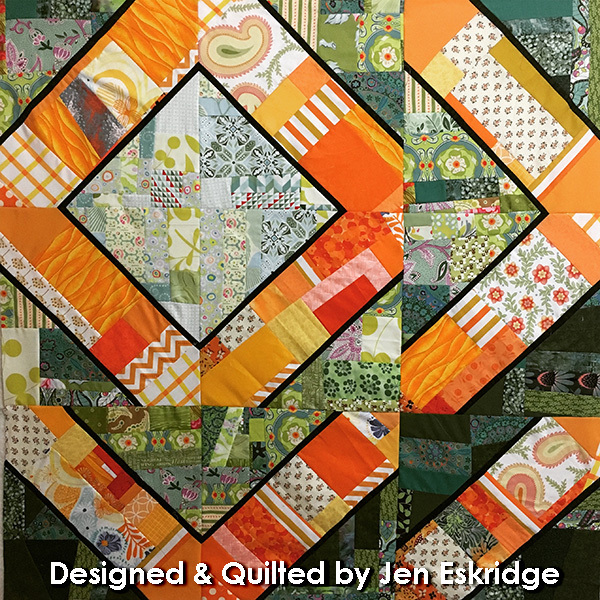 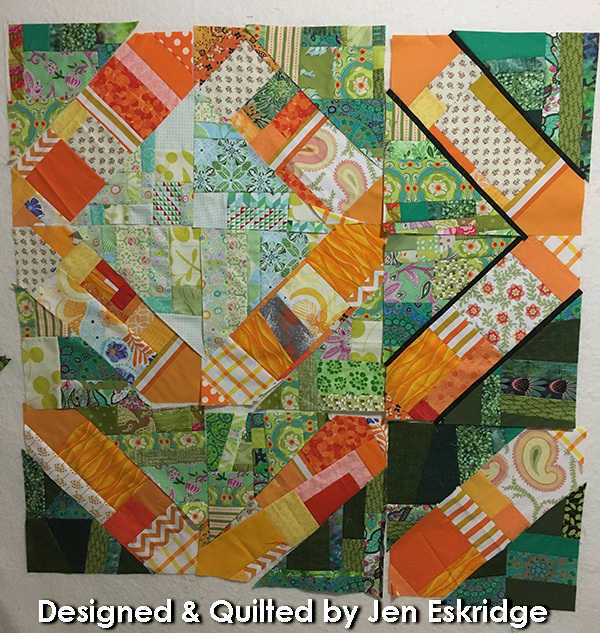 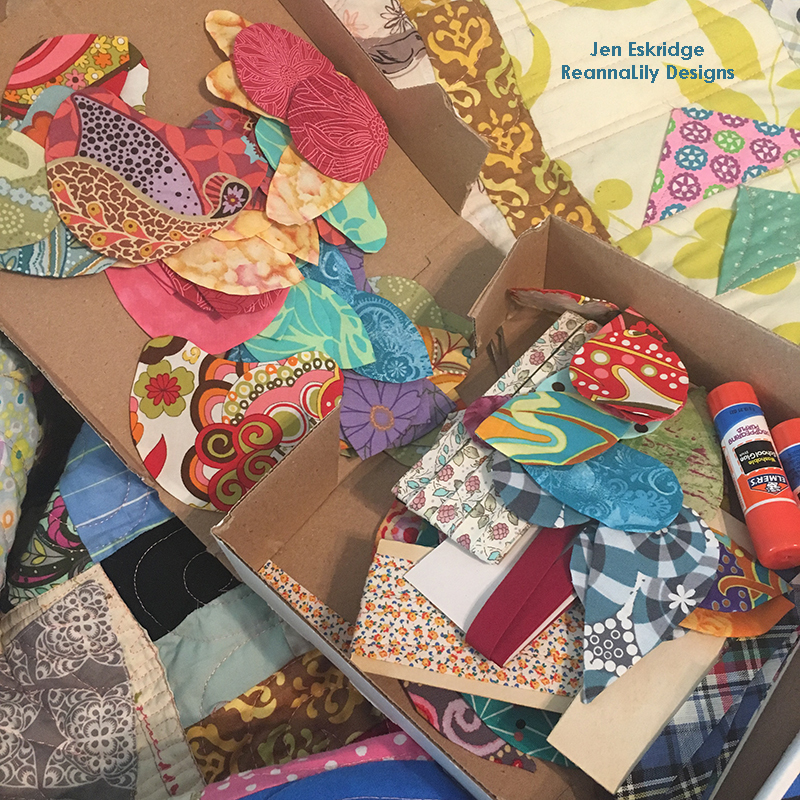 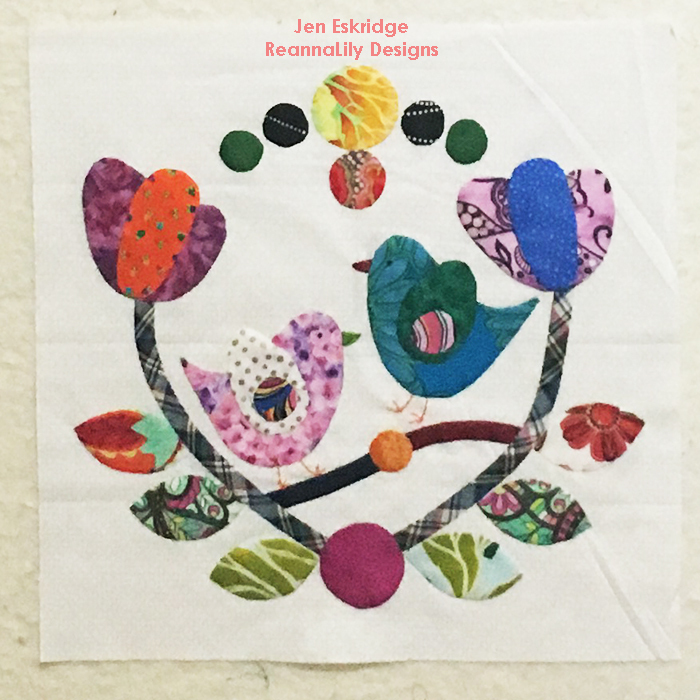 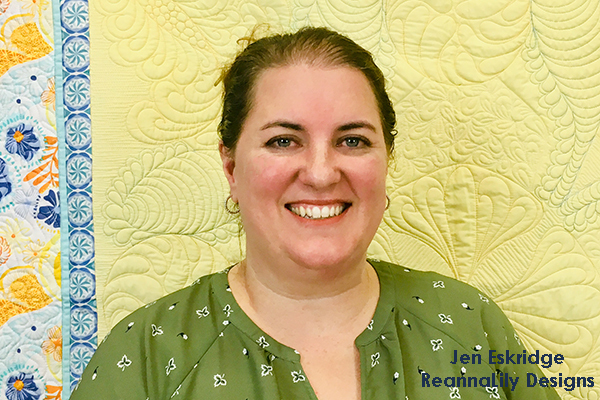 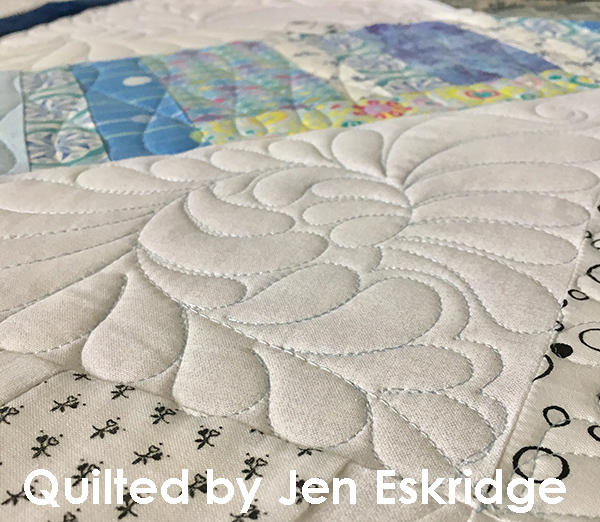 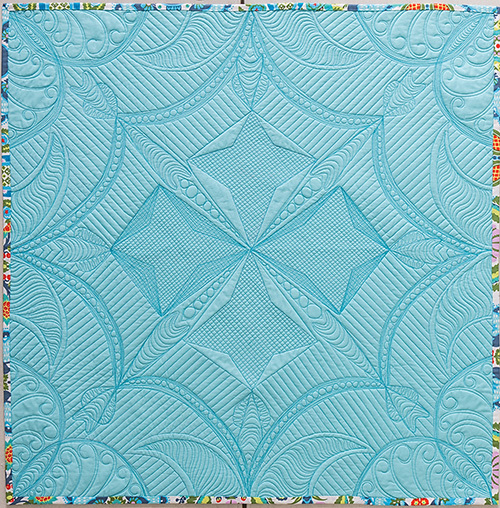 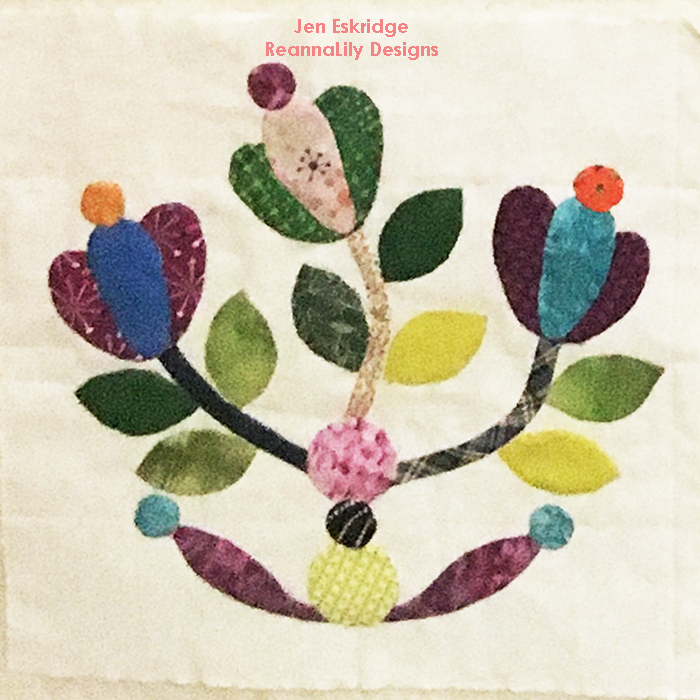 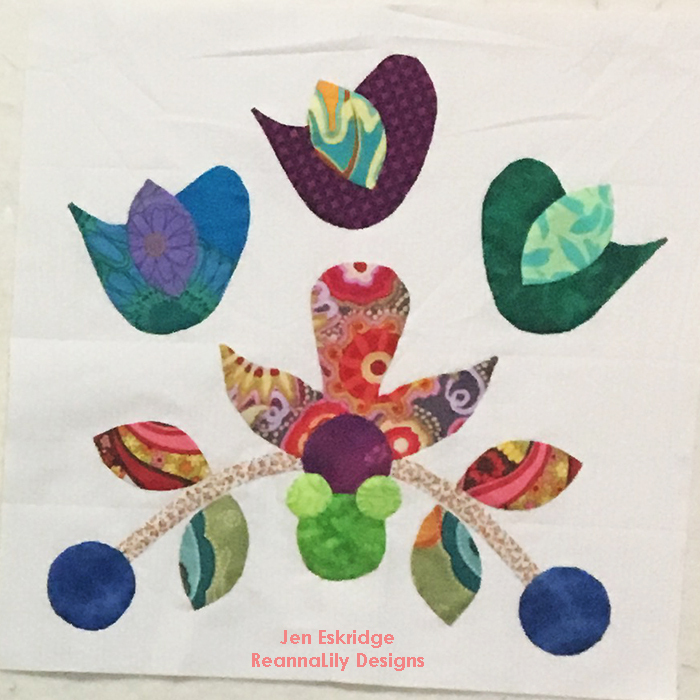 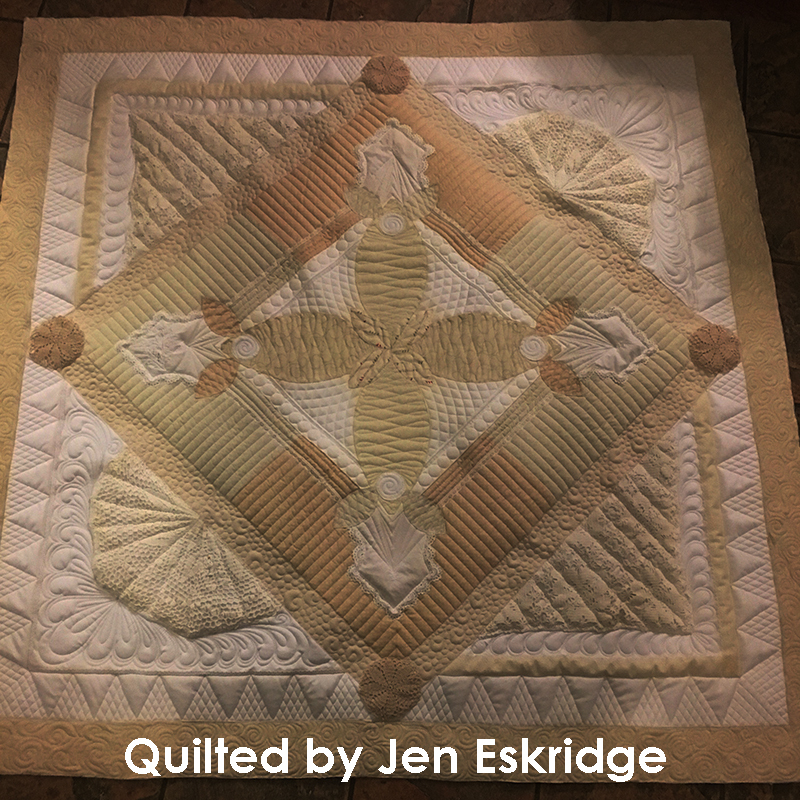 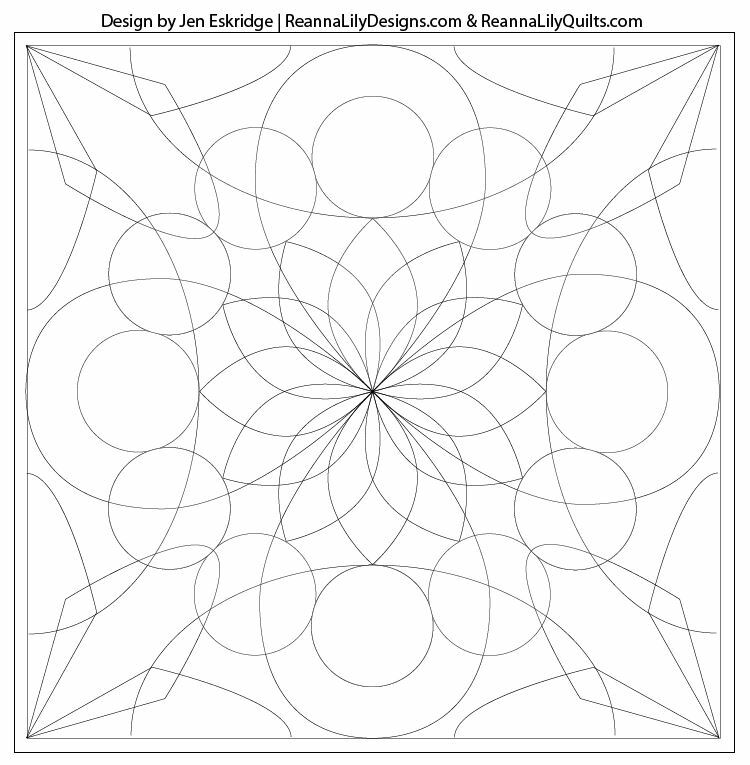 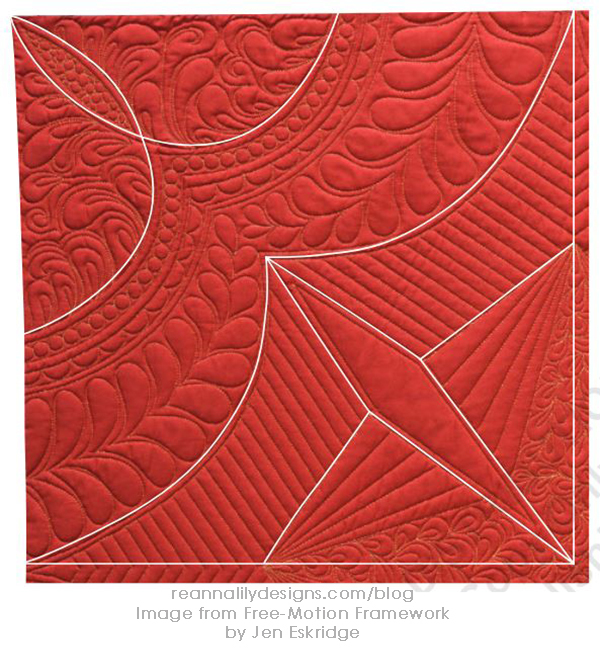 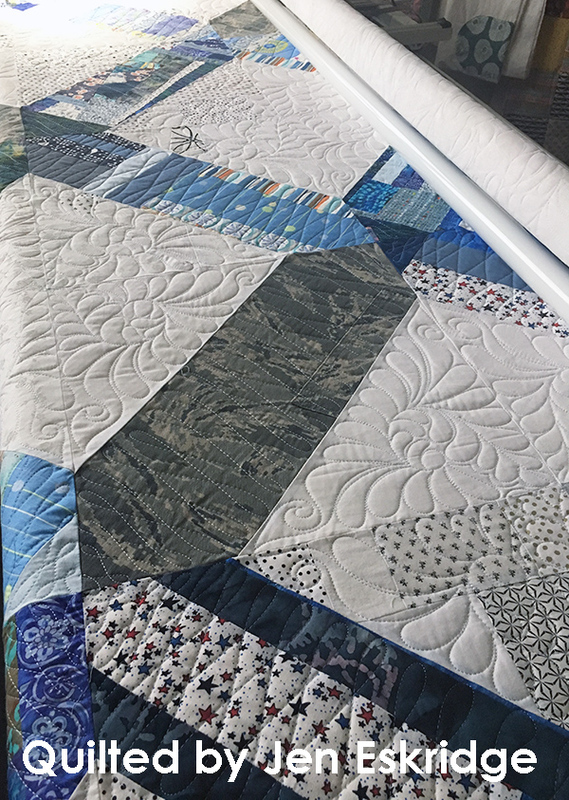 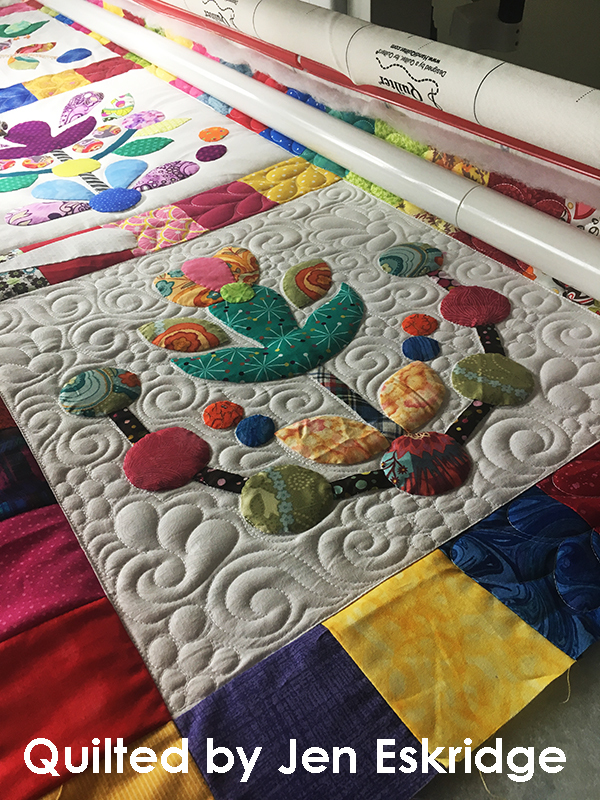 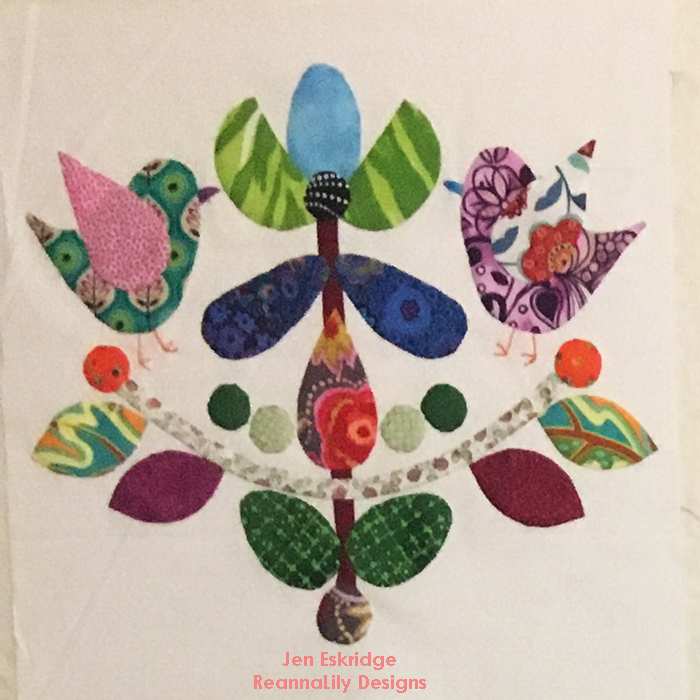 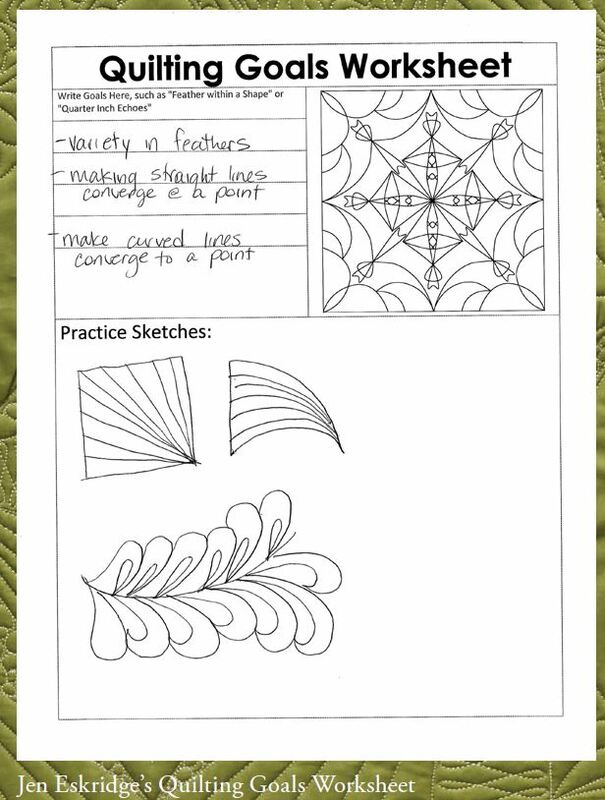 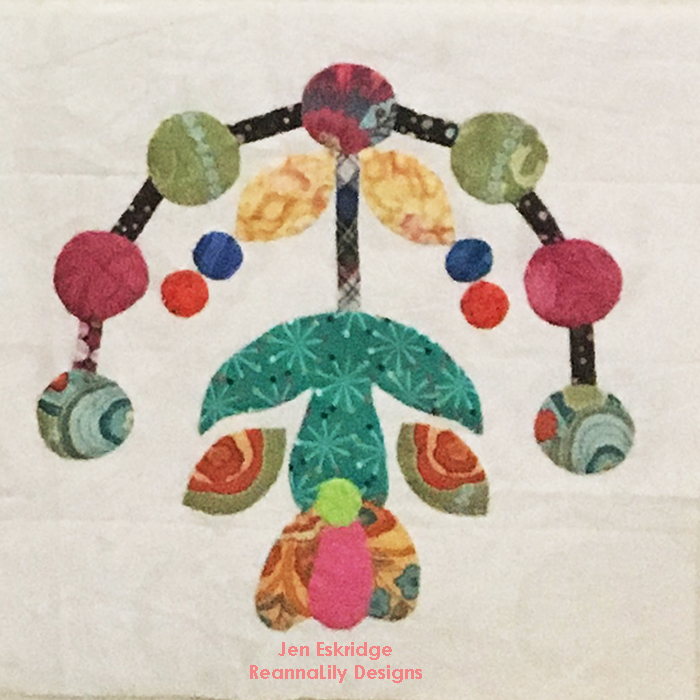 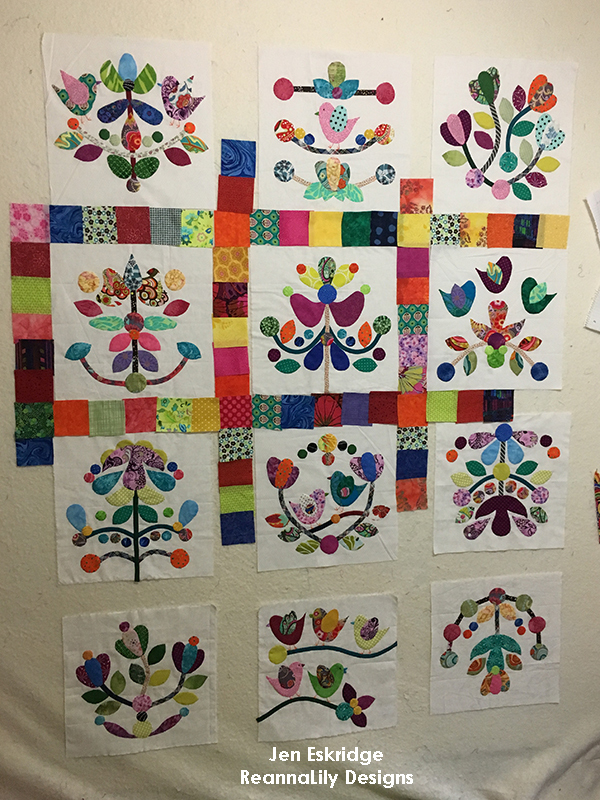 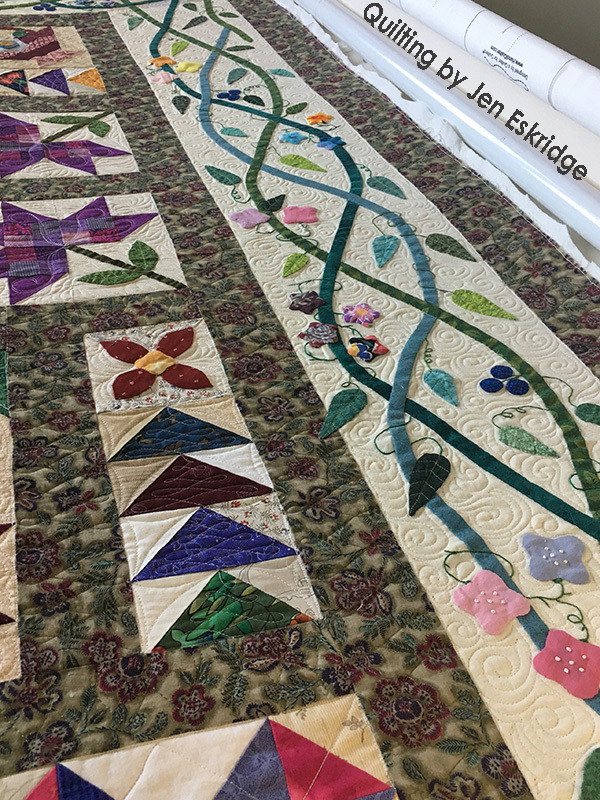 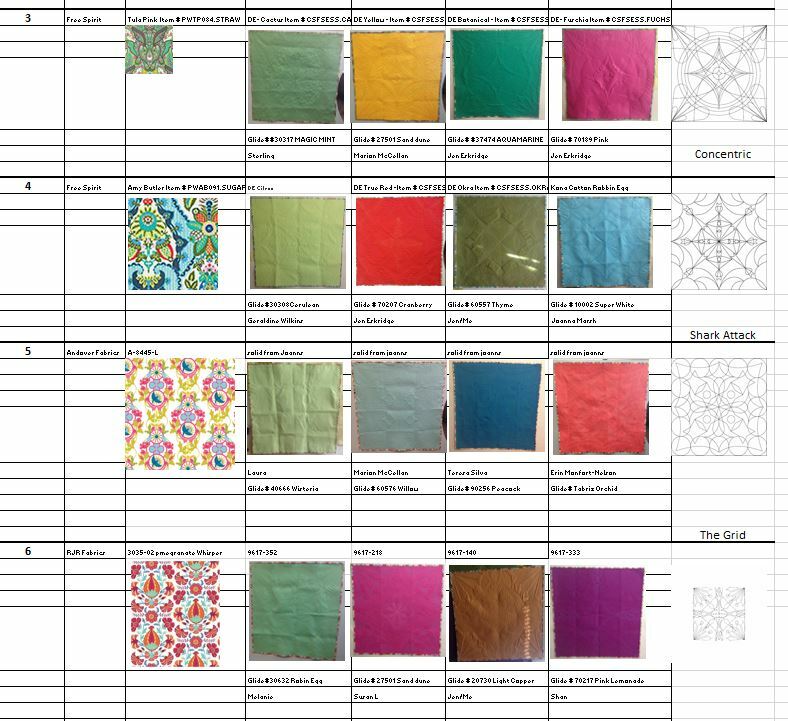 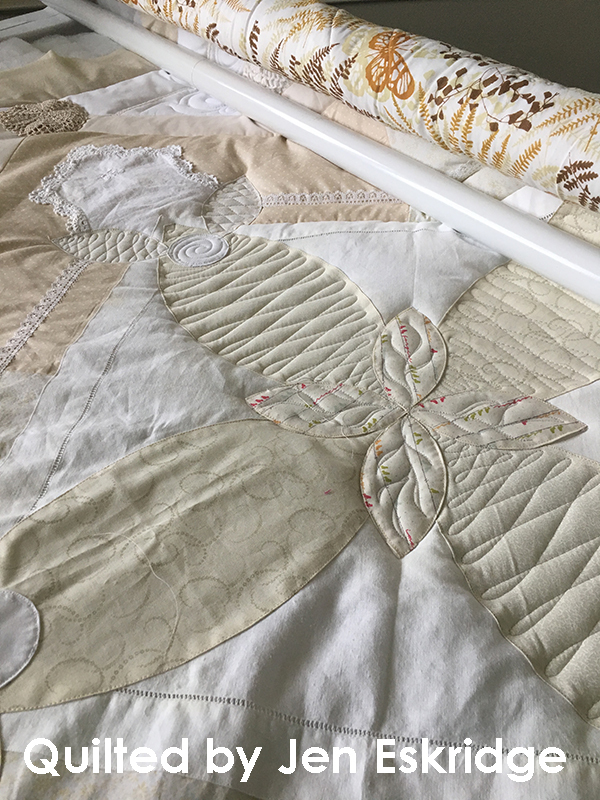 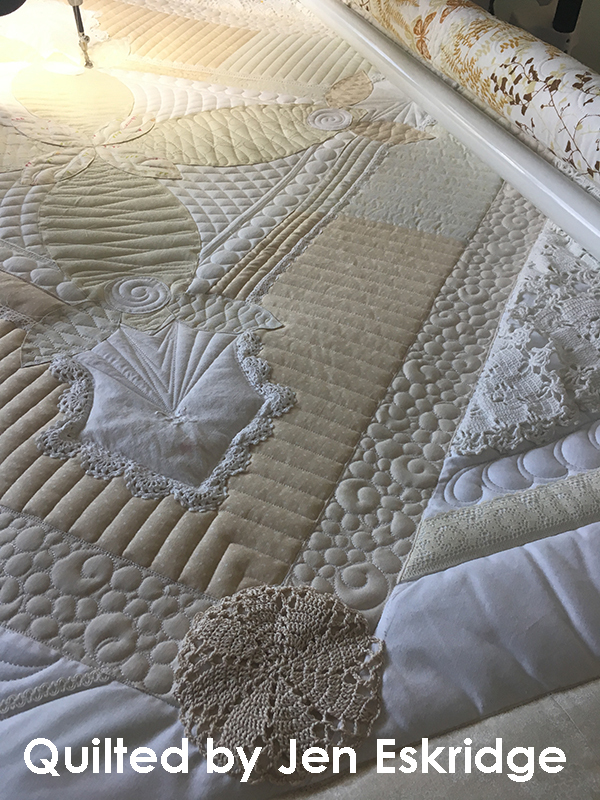 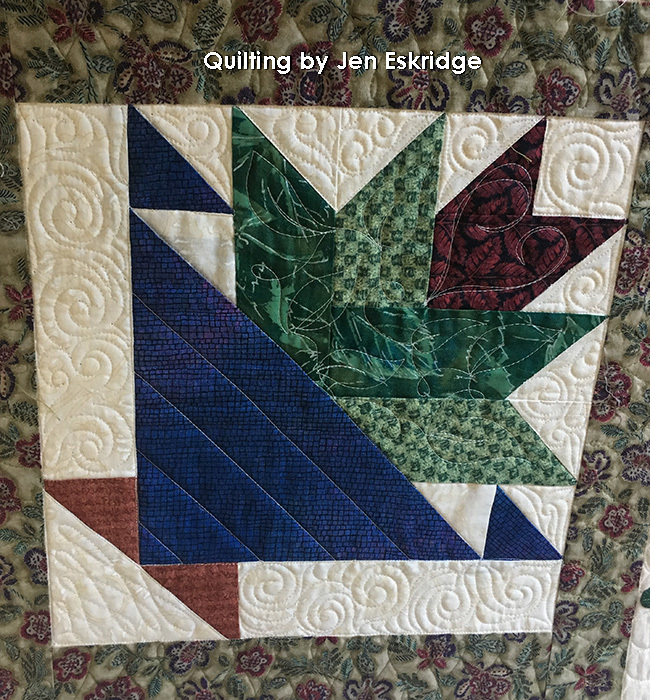 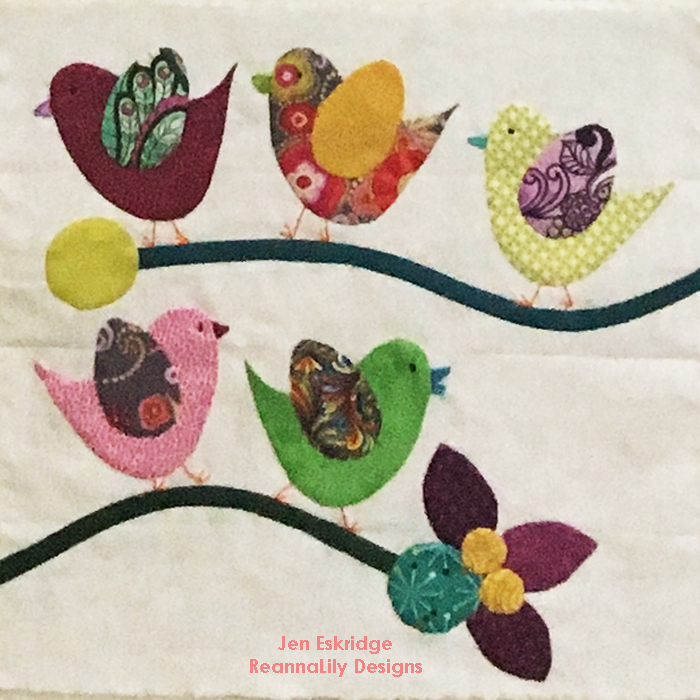 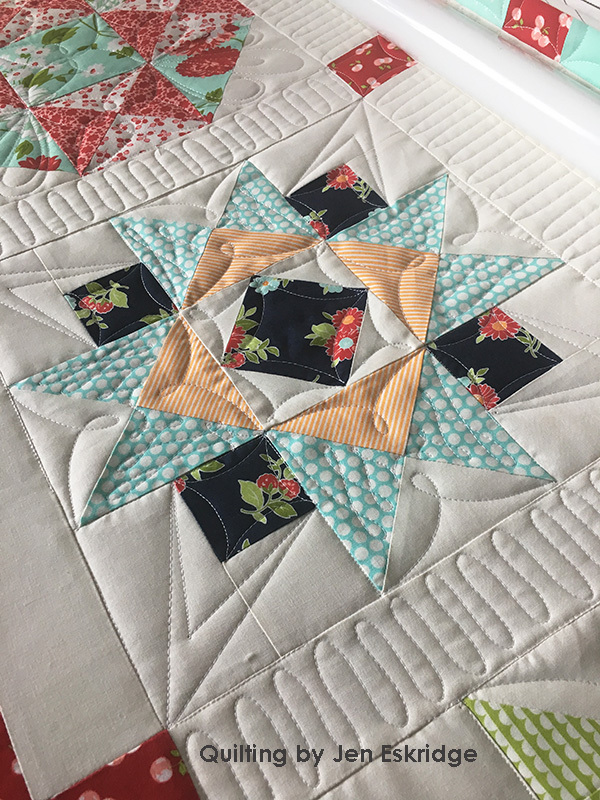 This book will be a fantastic resource for machine quilting textures, as created by the army of quilting contributors, as well as a good go-to for low-stress machine quilting practice ideas. 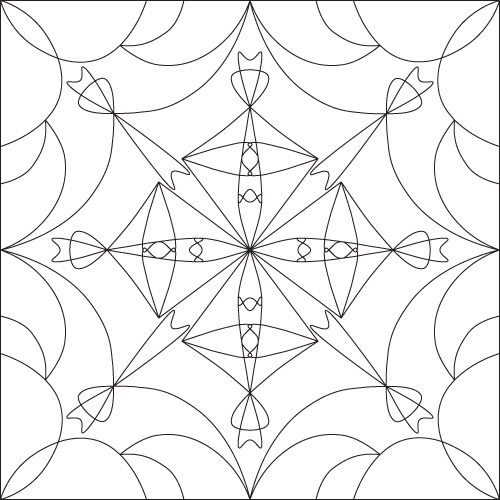 I hope you’ll add it to your library. 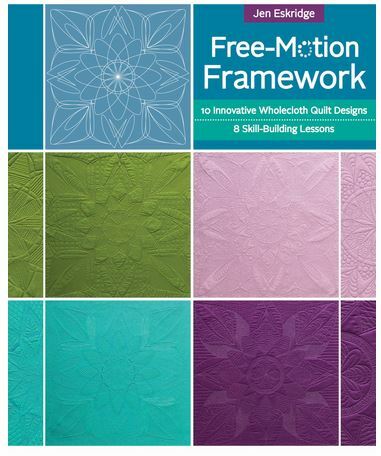 There will be more details on this book in the coming weeks. 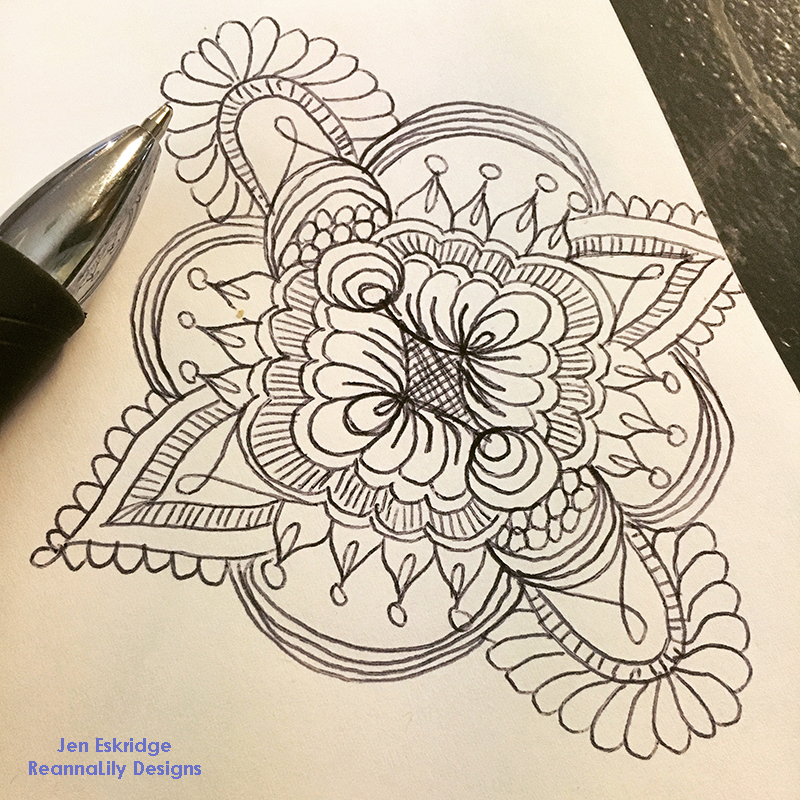 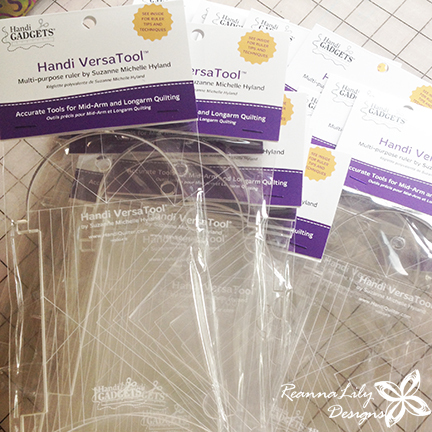 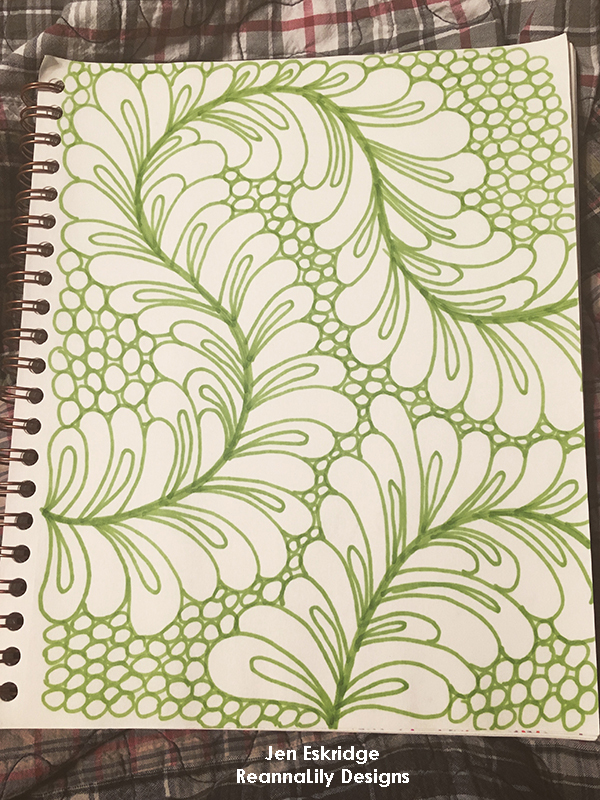 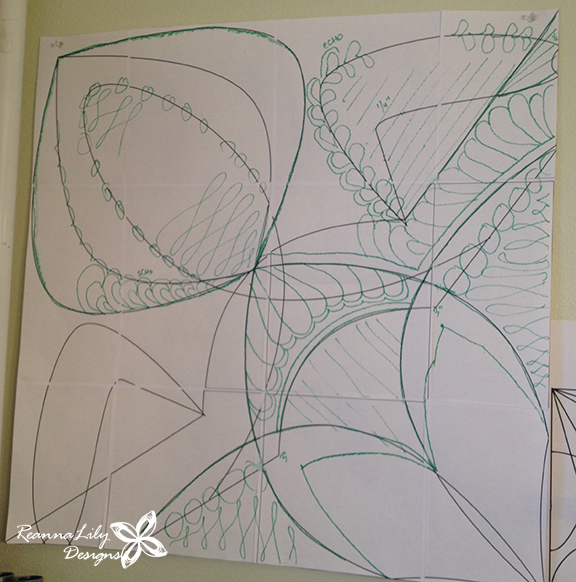 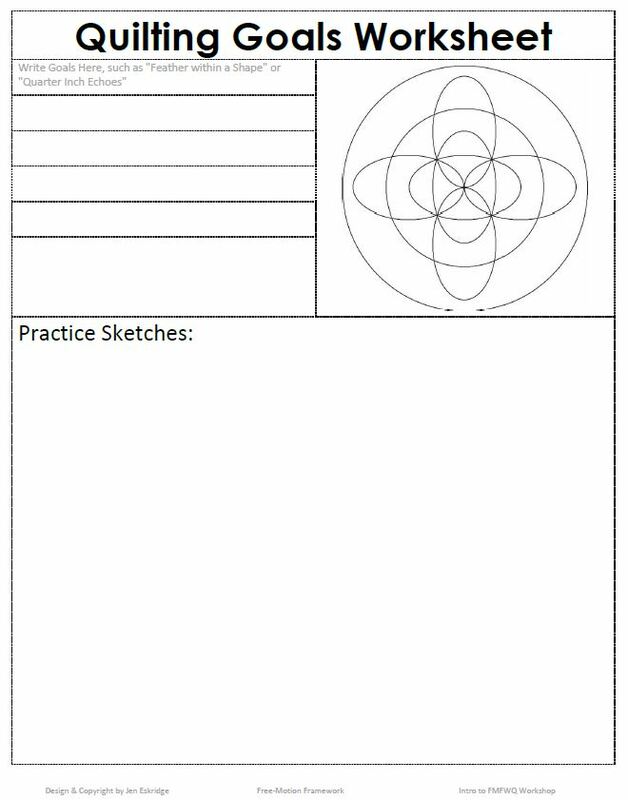 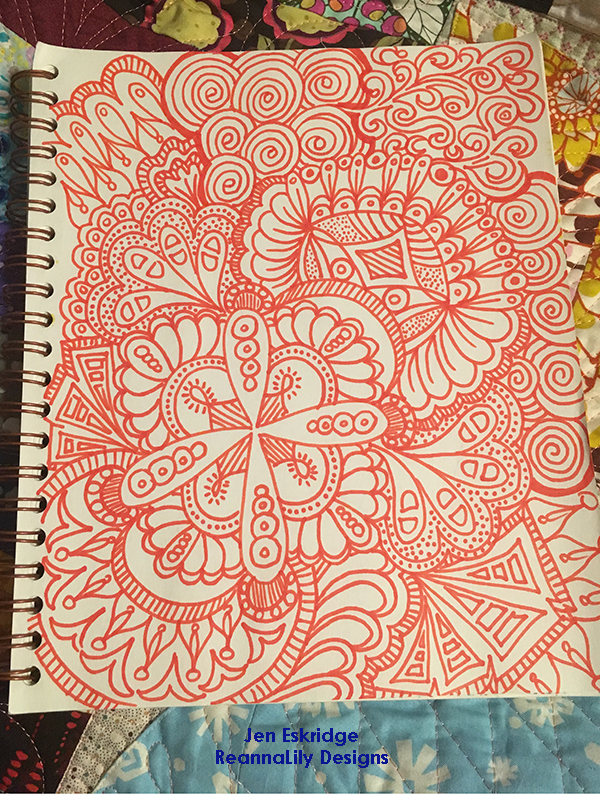 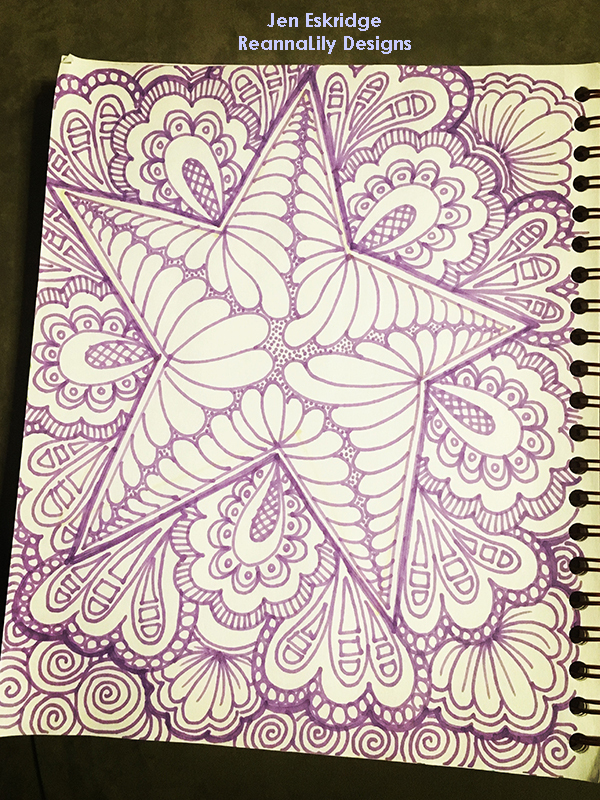 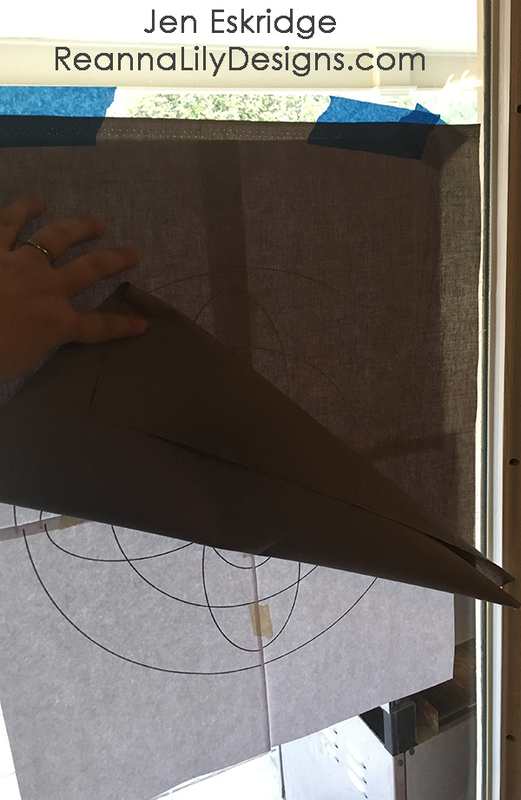 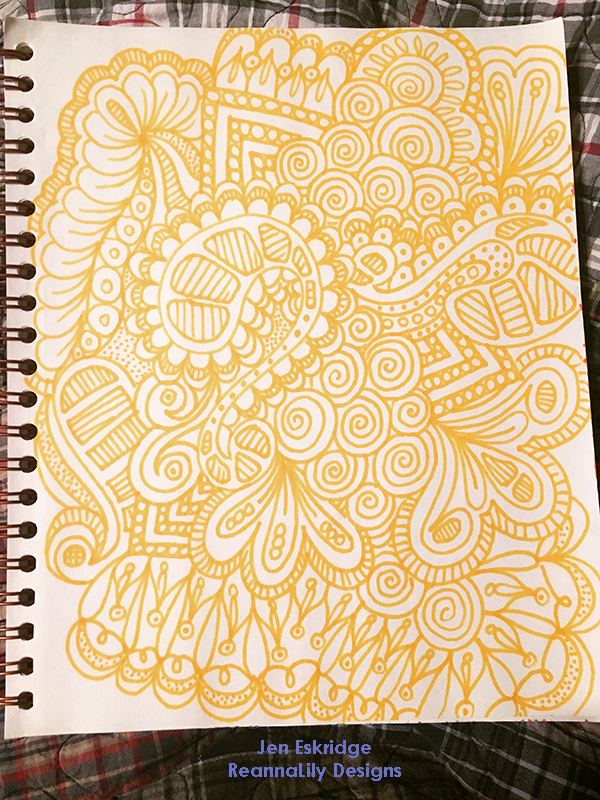 I will share more sneak-peeks at the designs, the concept, the writing process, and more. 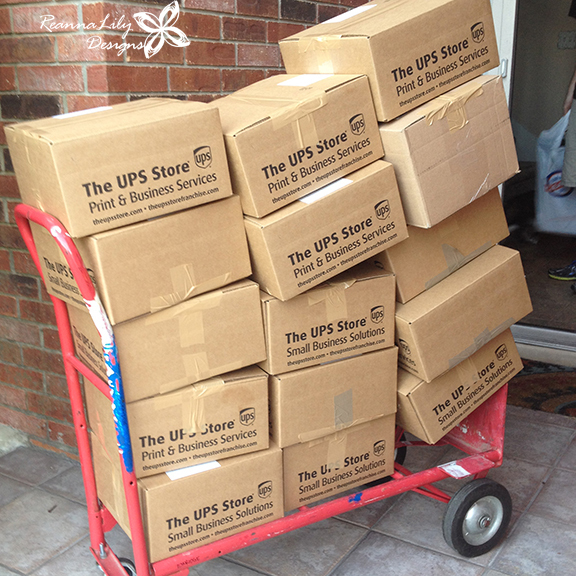 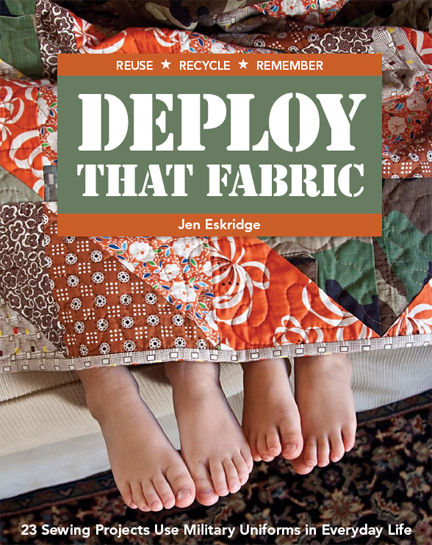 For now, though, know the book ships in May and is available for pre-order here. 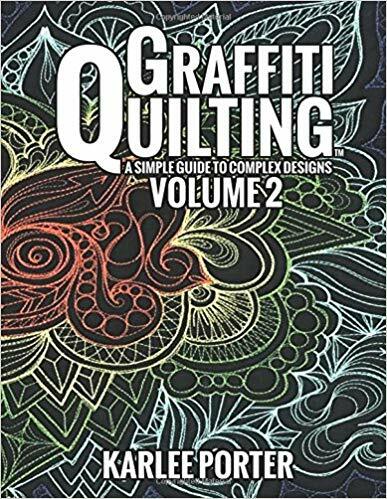 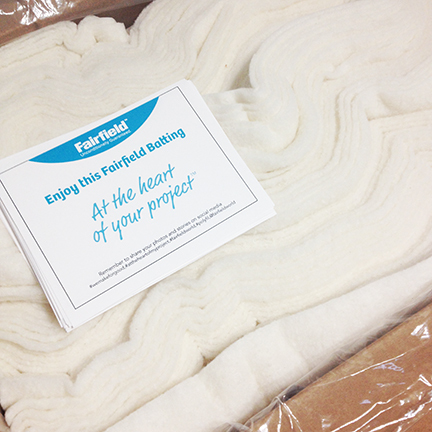 Ask for it at your local book store and quilt shop!